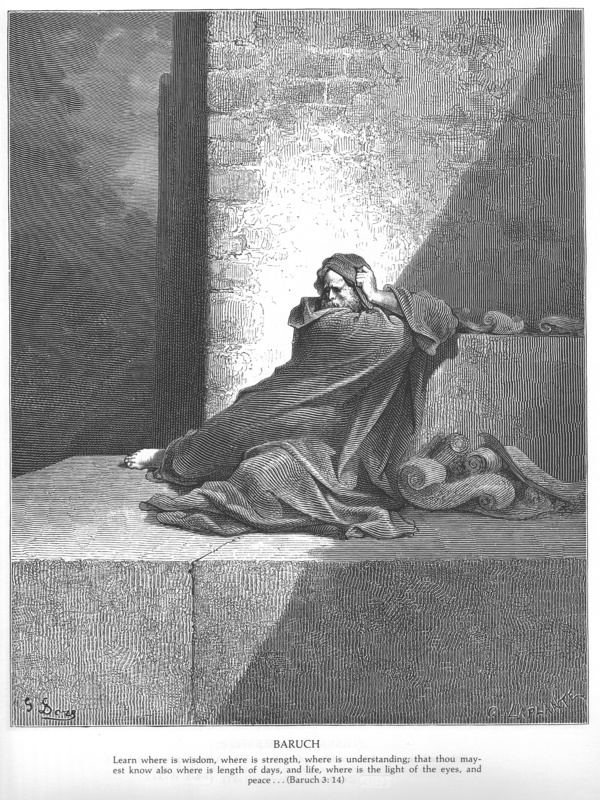 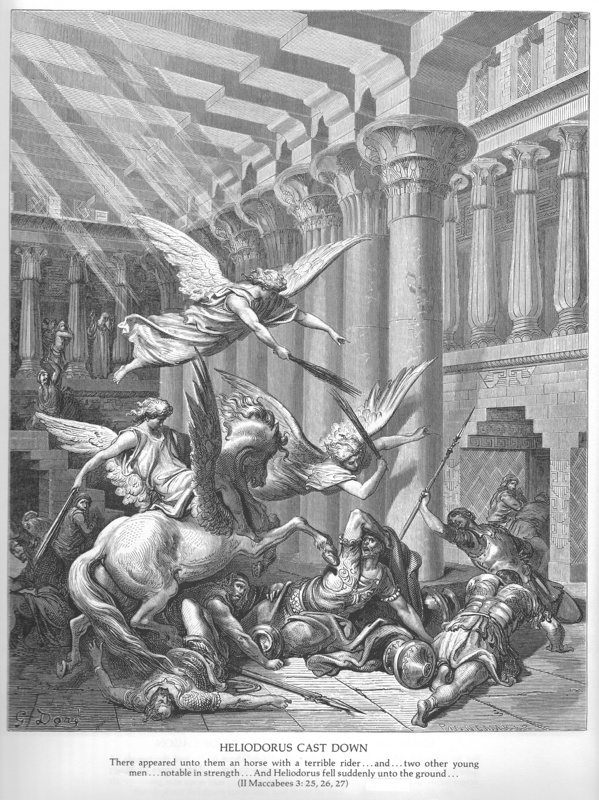 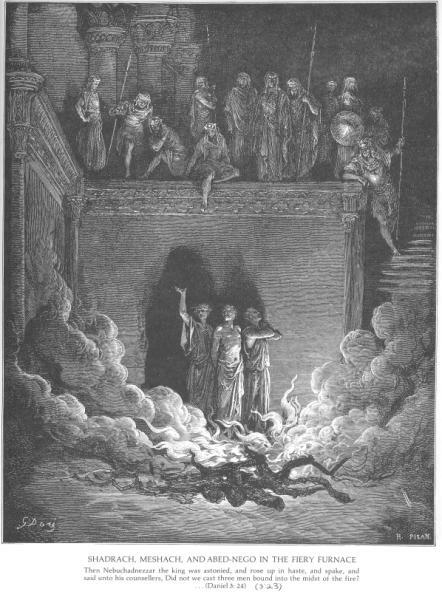 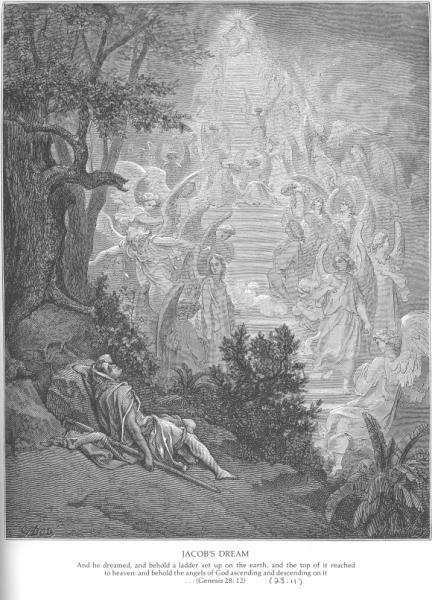 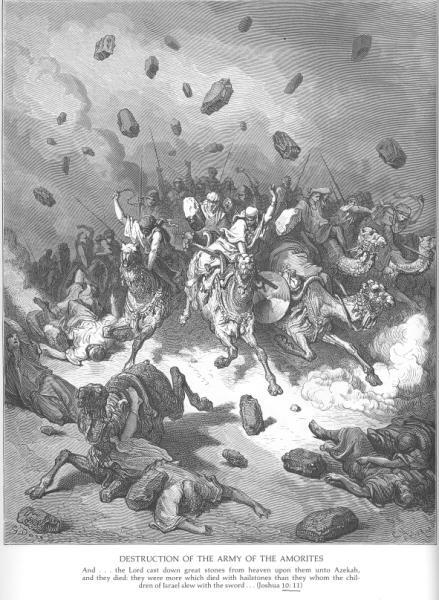 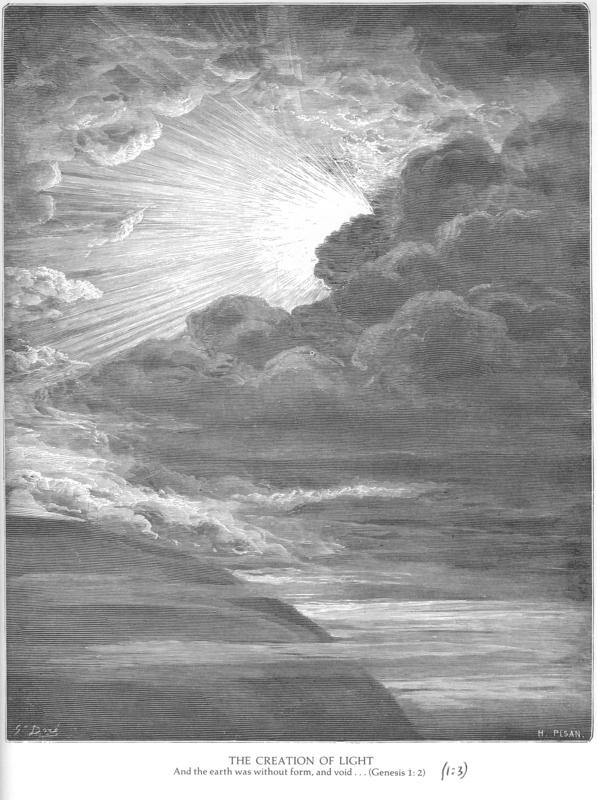 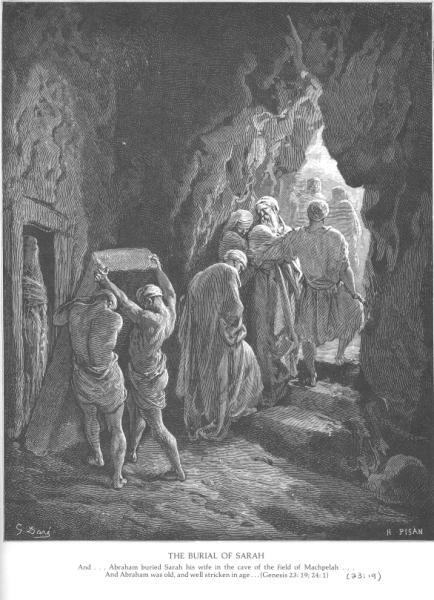 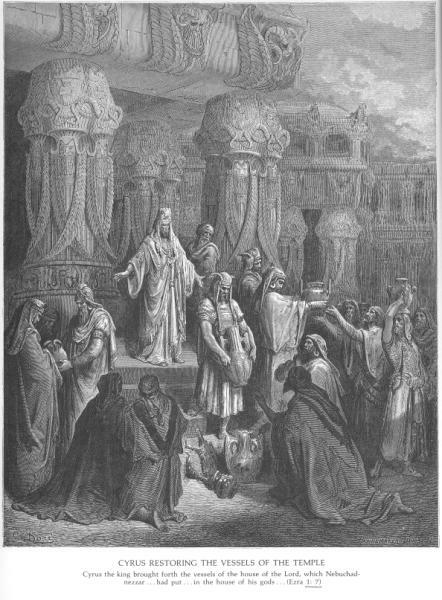 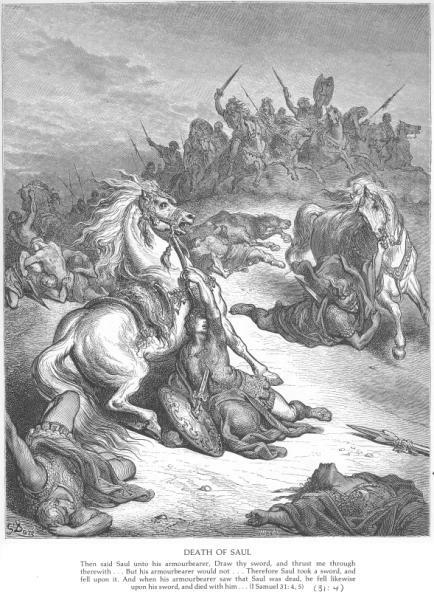 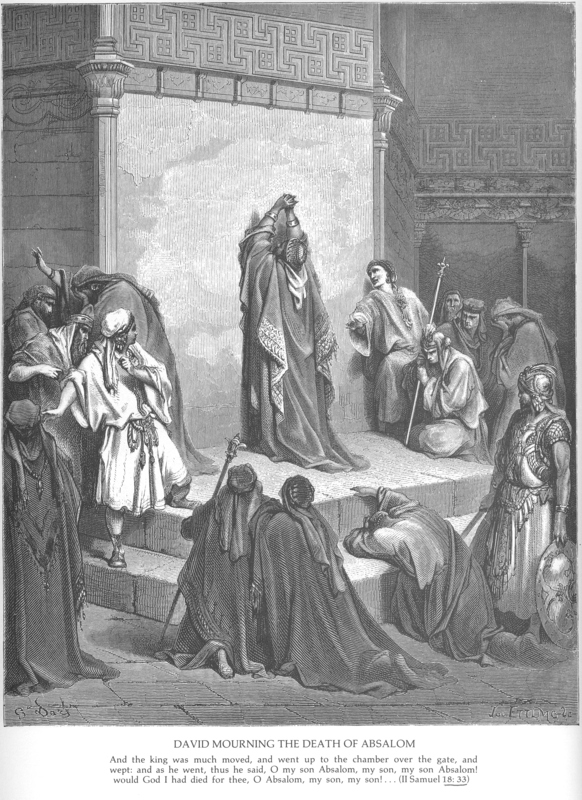 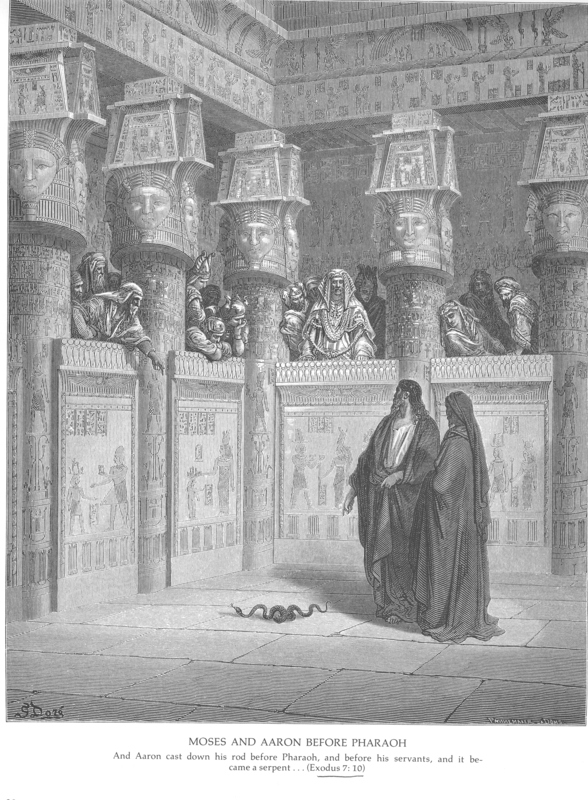 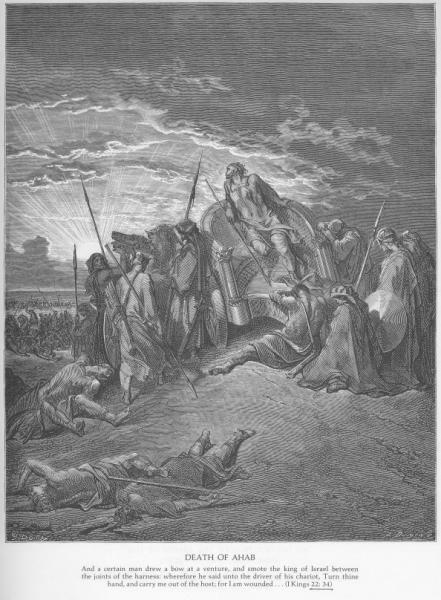 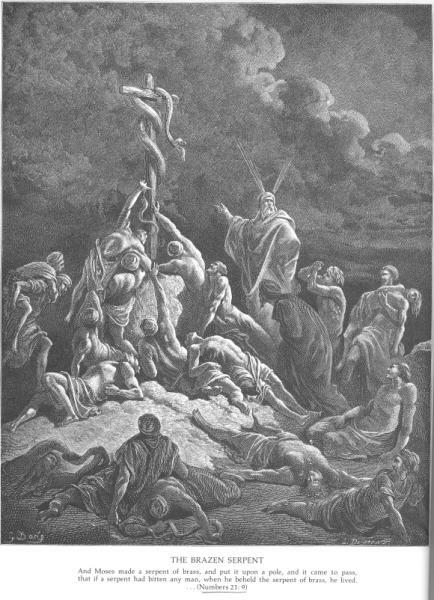 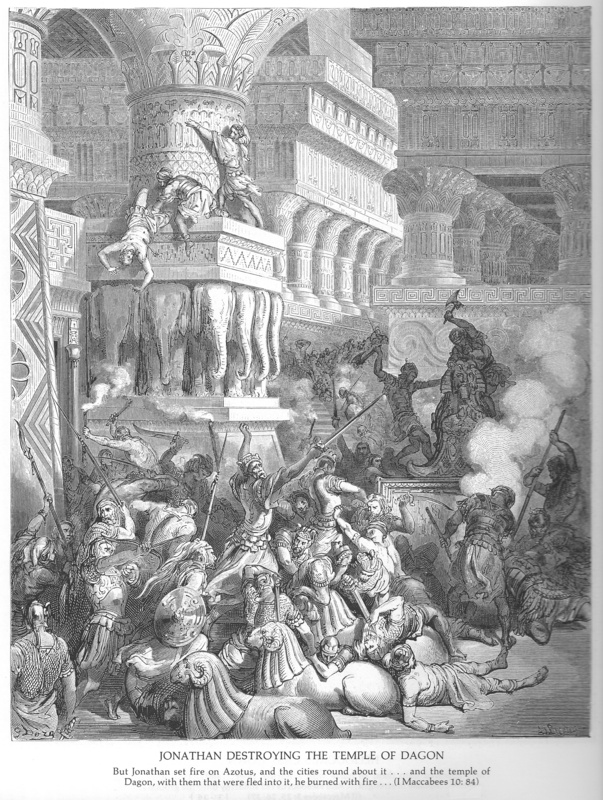 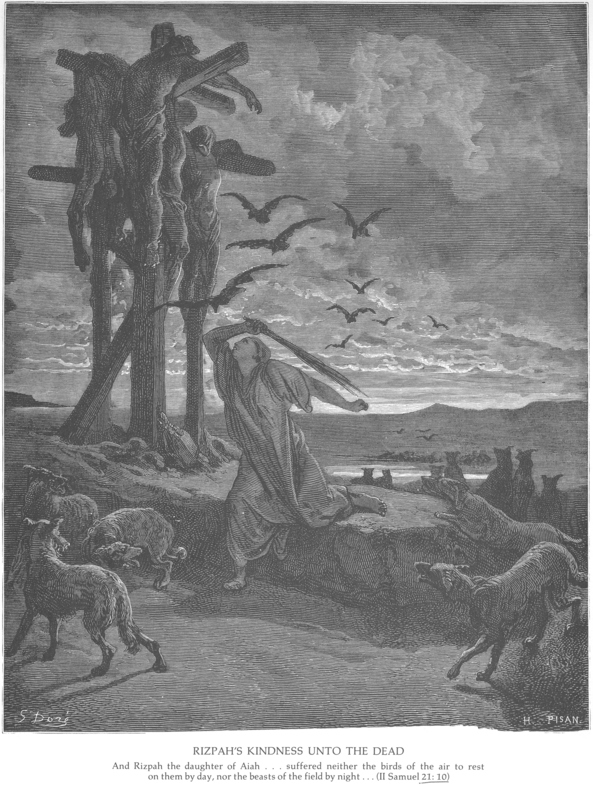 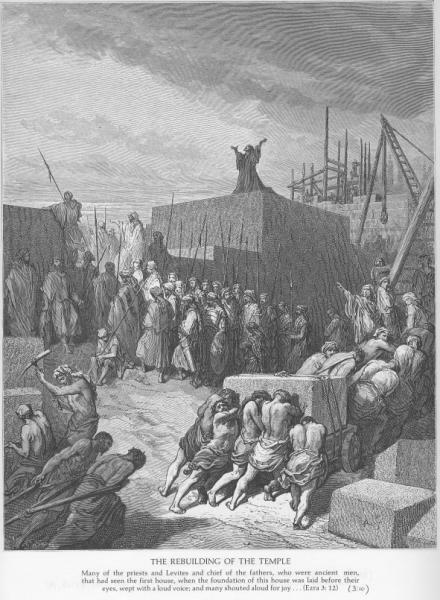 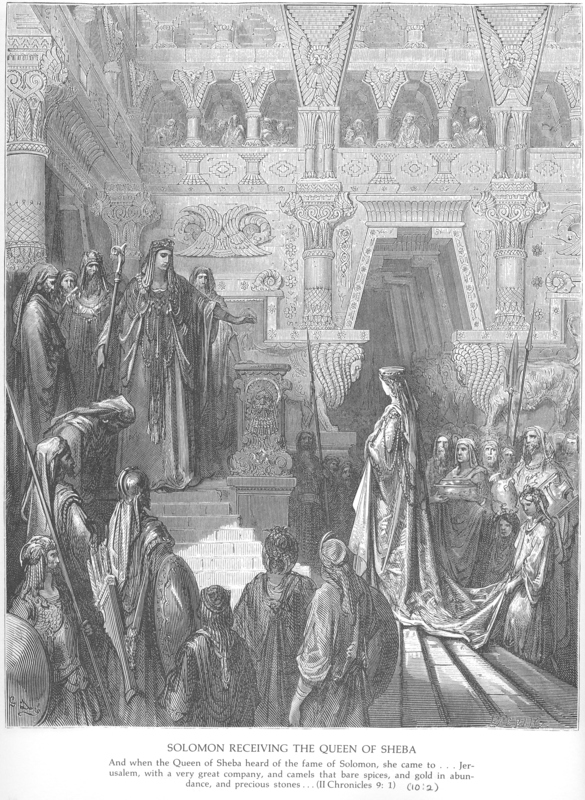 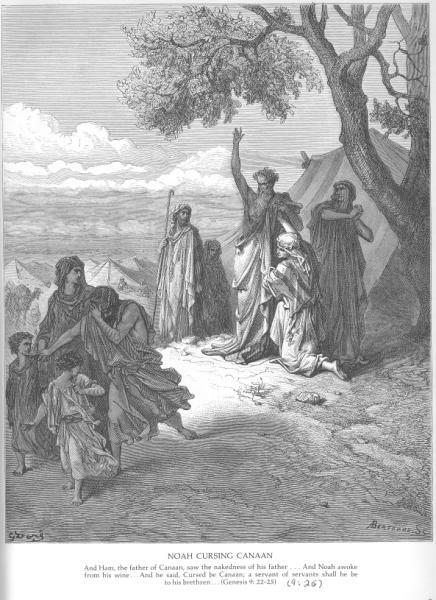 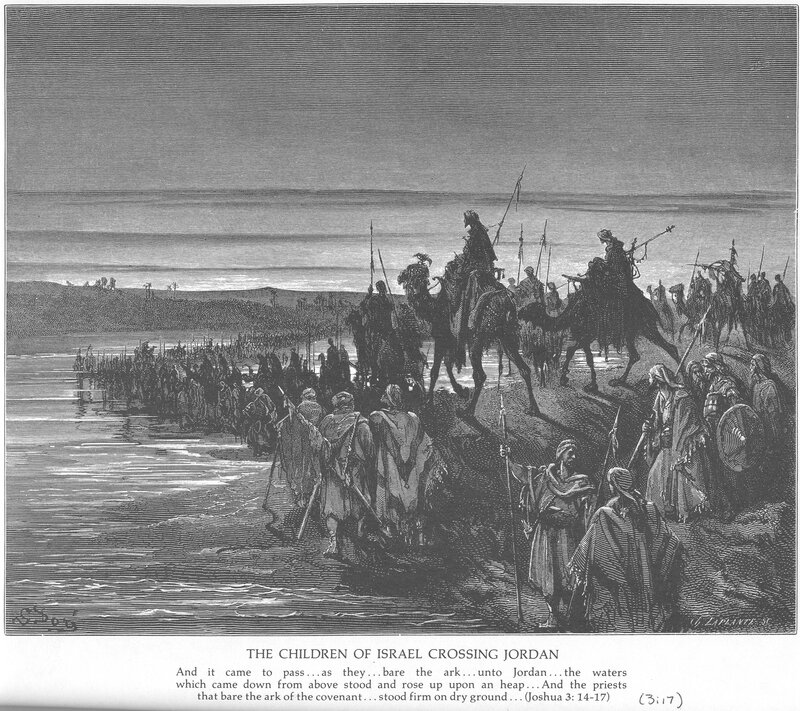 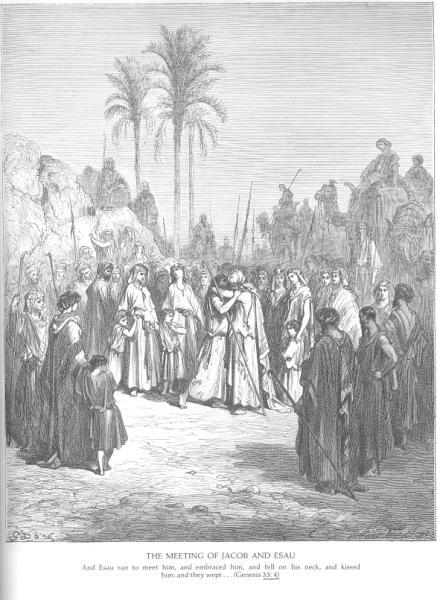 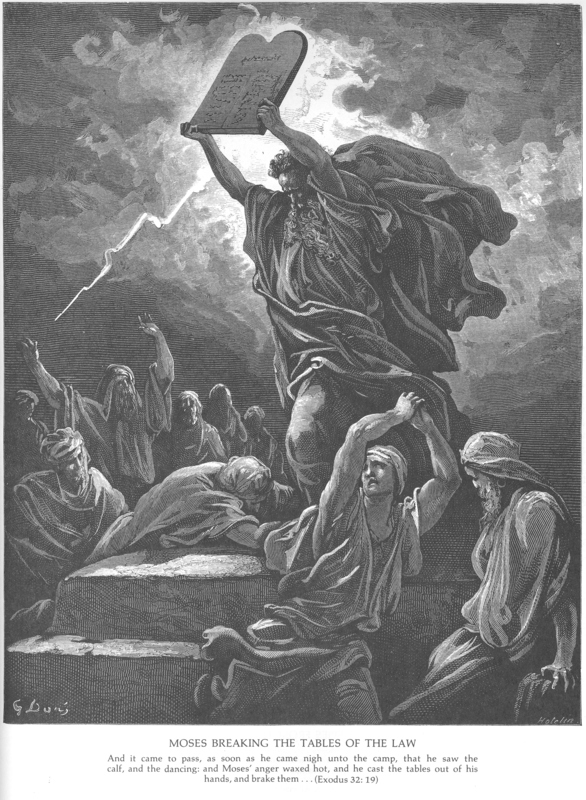 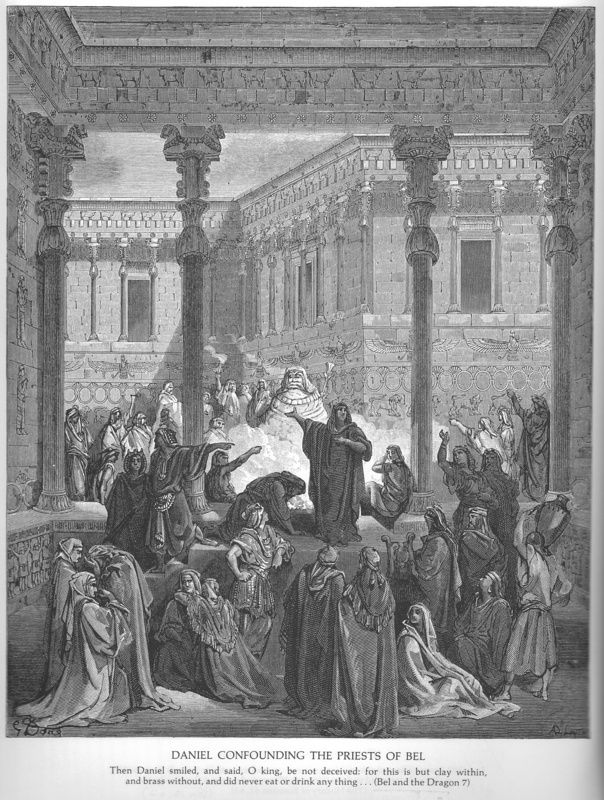 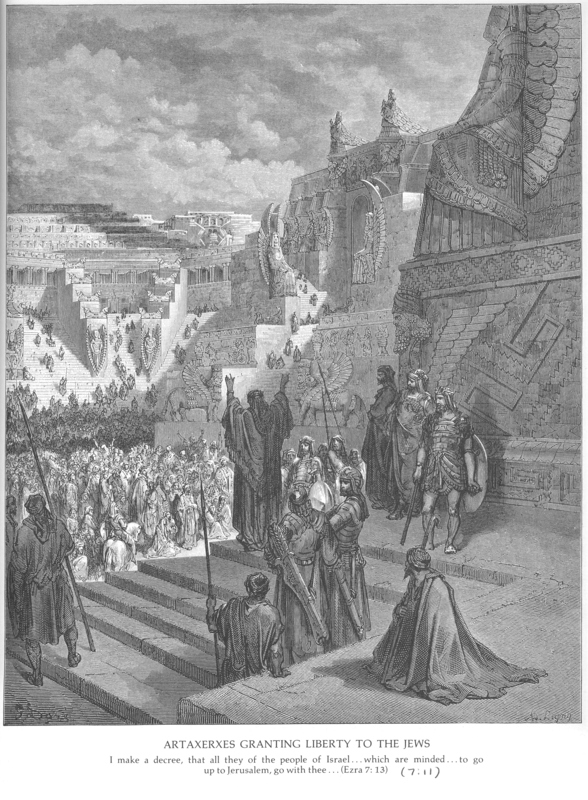 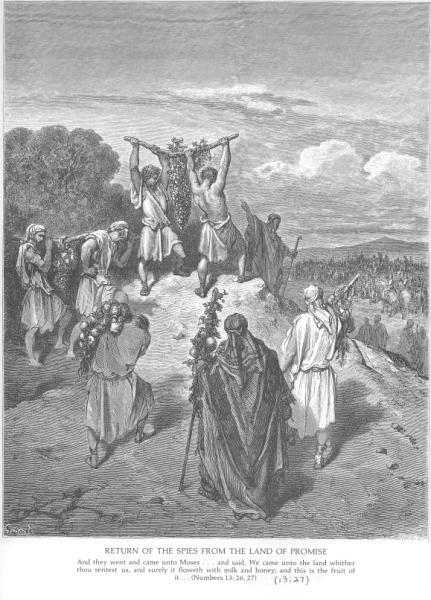 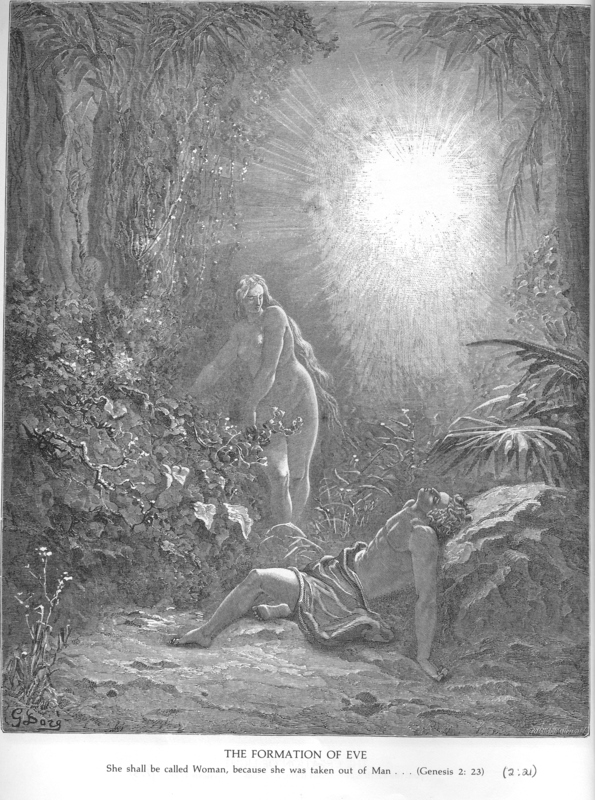 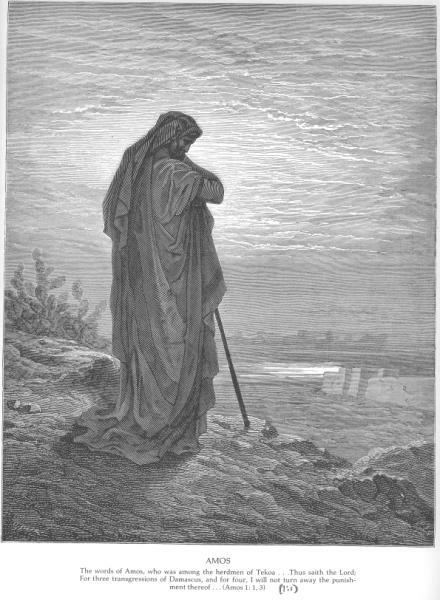 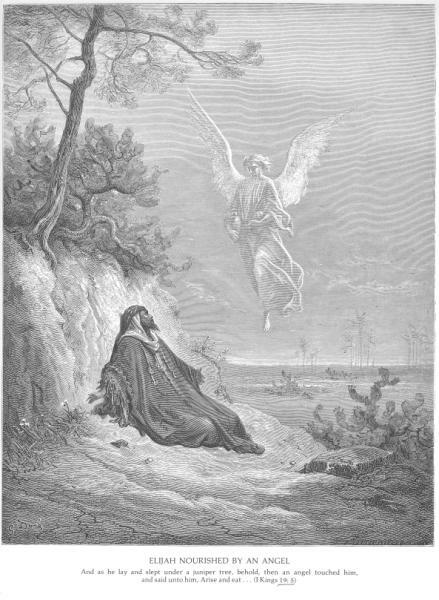 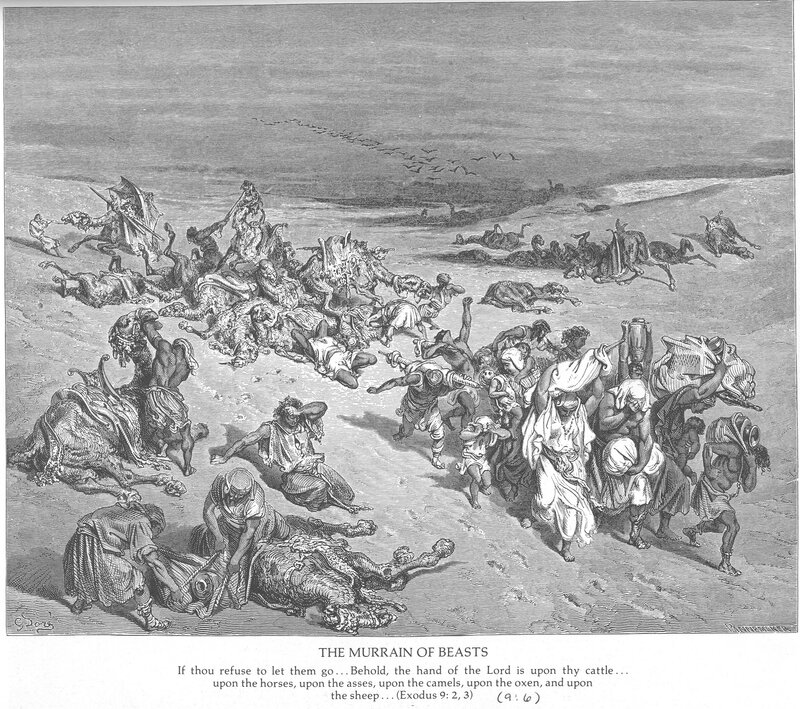 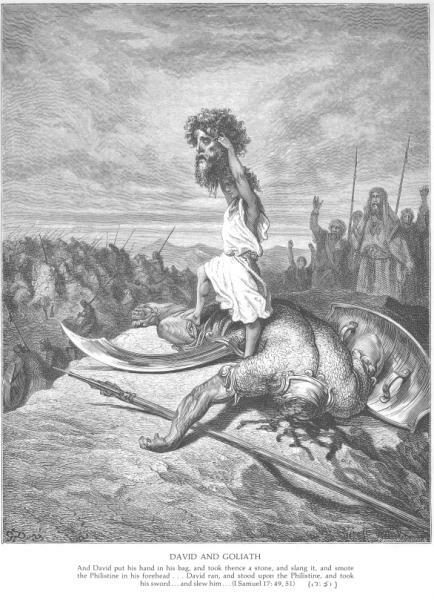 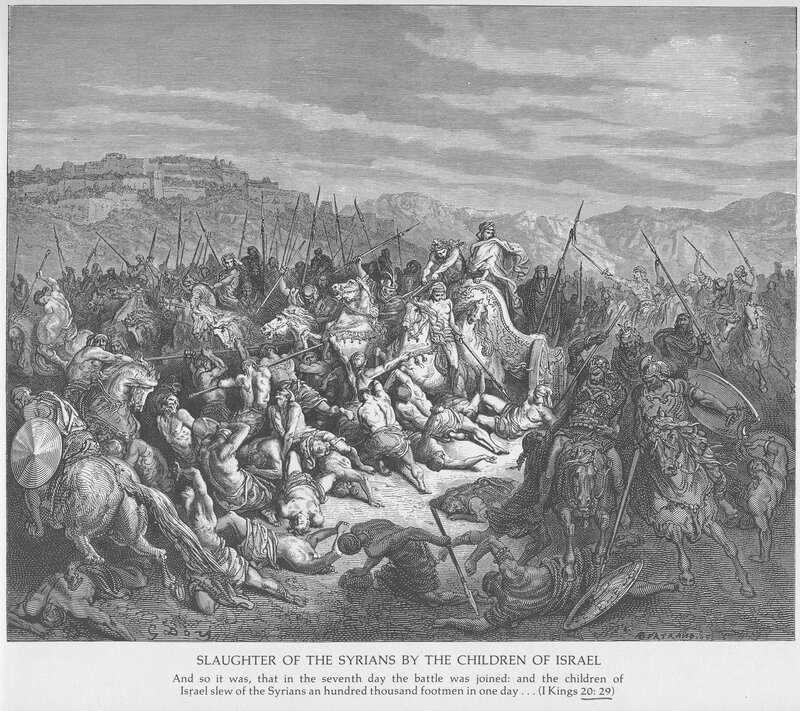 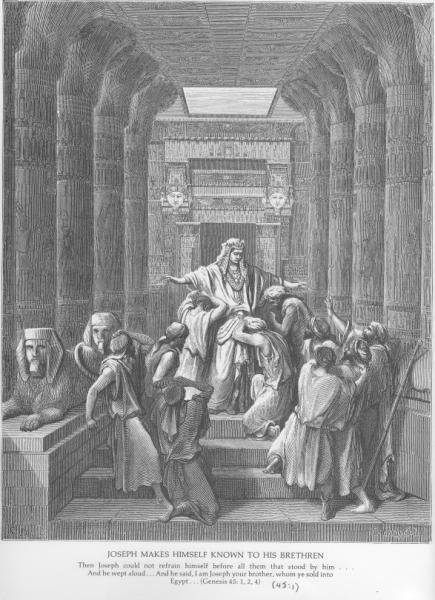 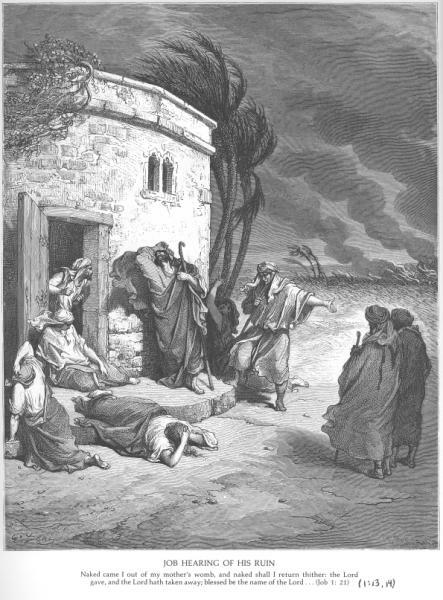 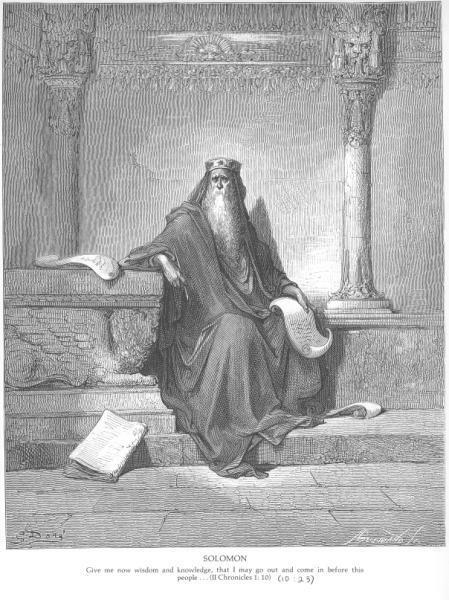 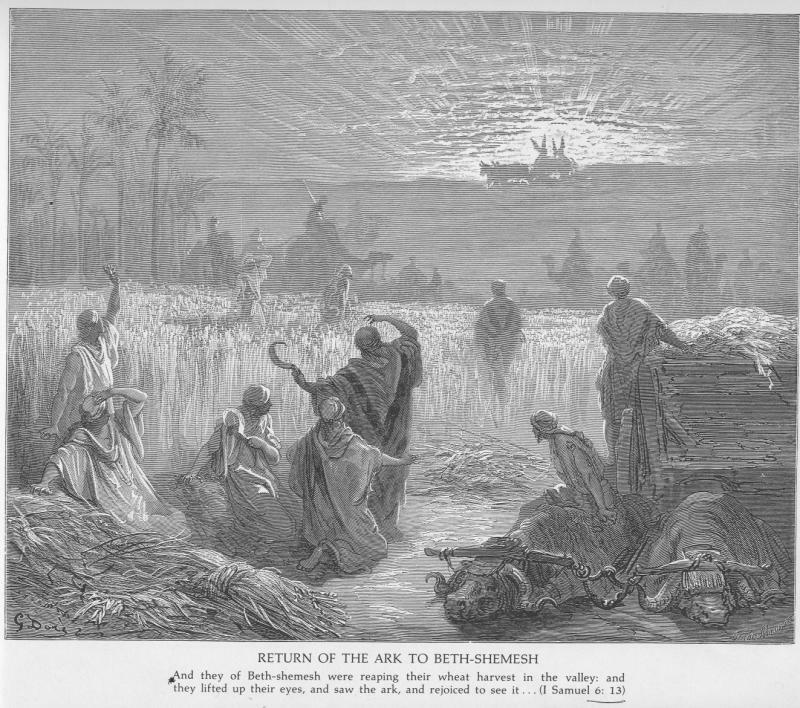 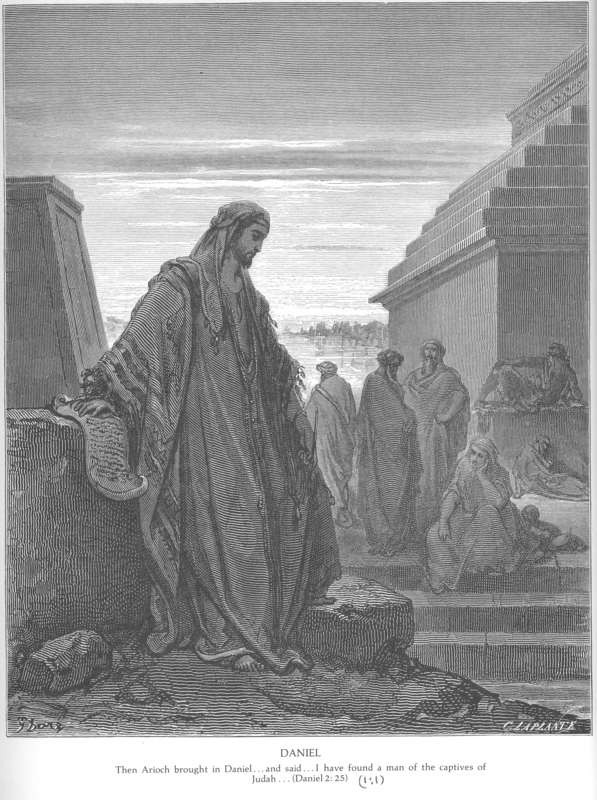 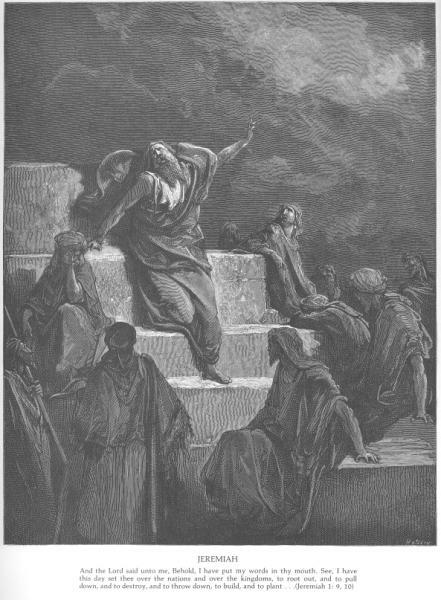 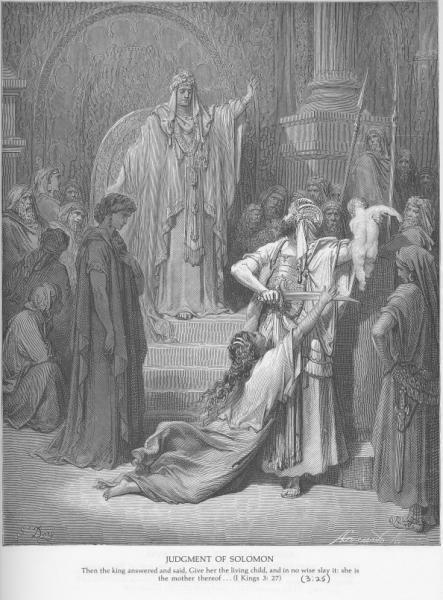 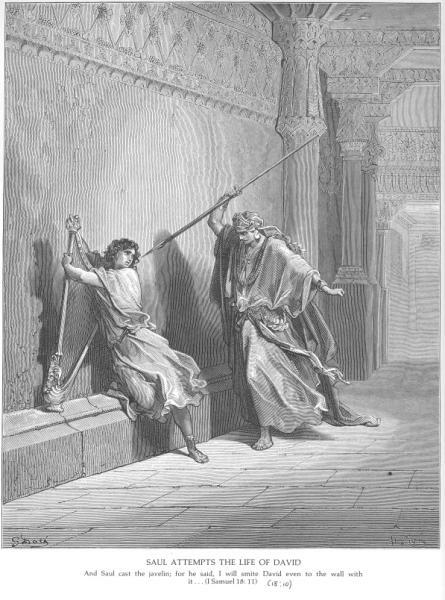 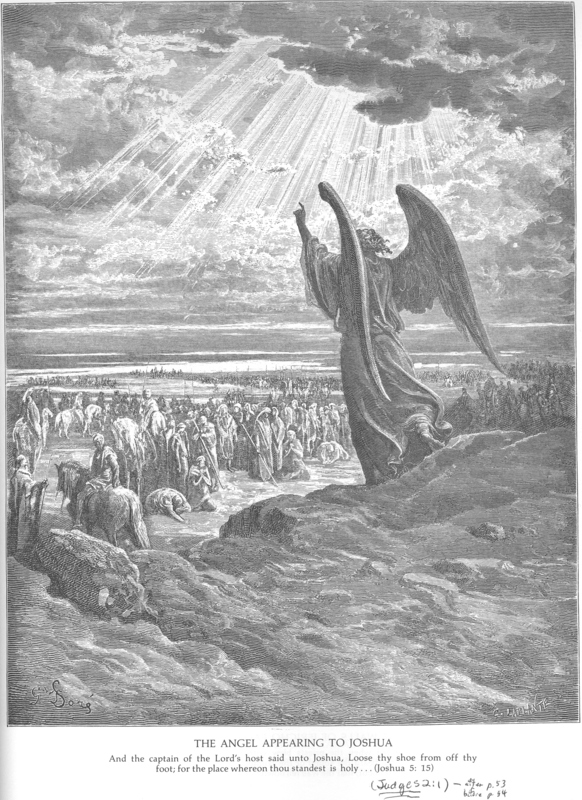 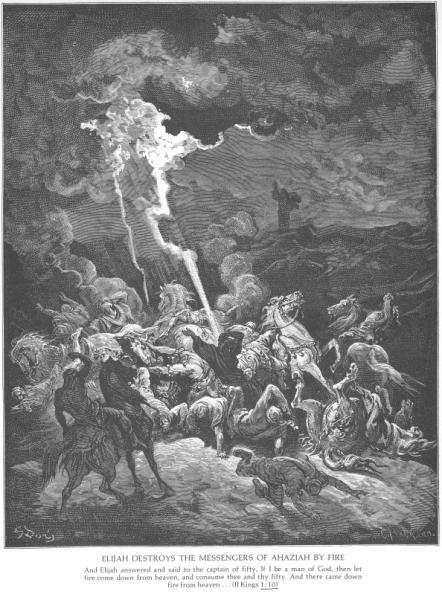 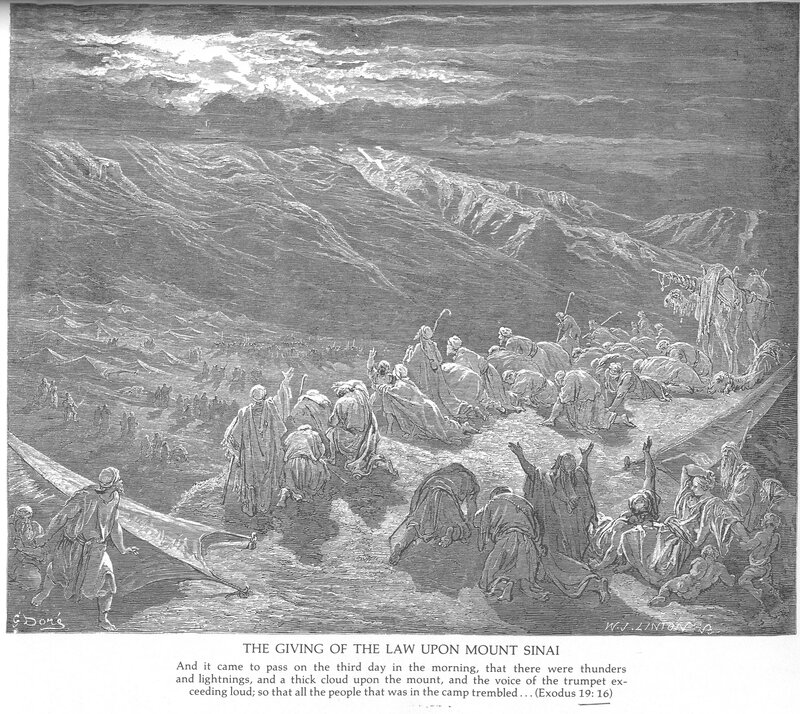 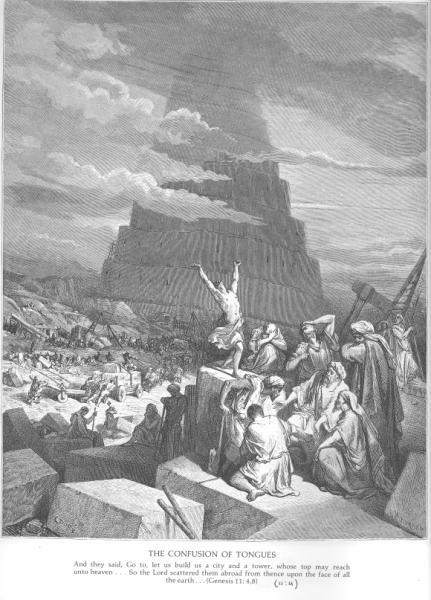 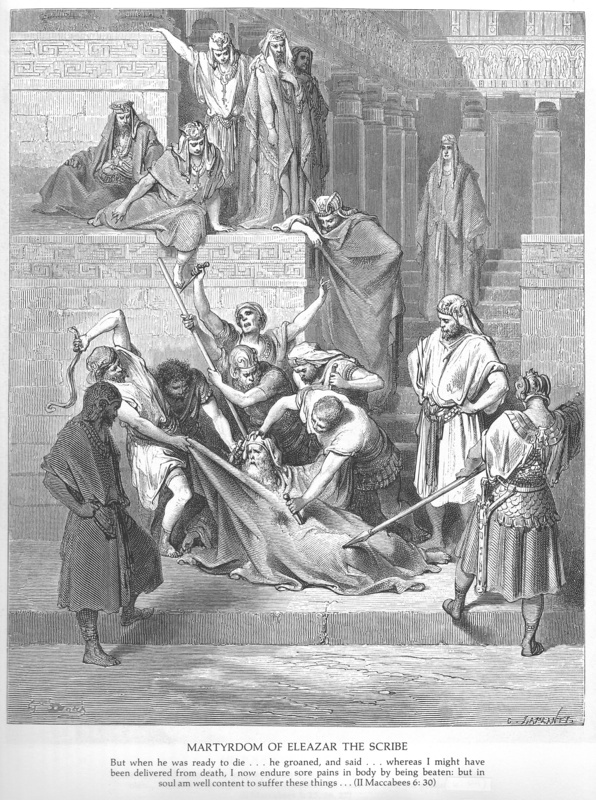 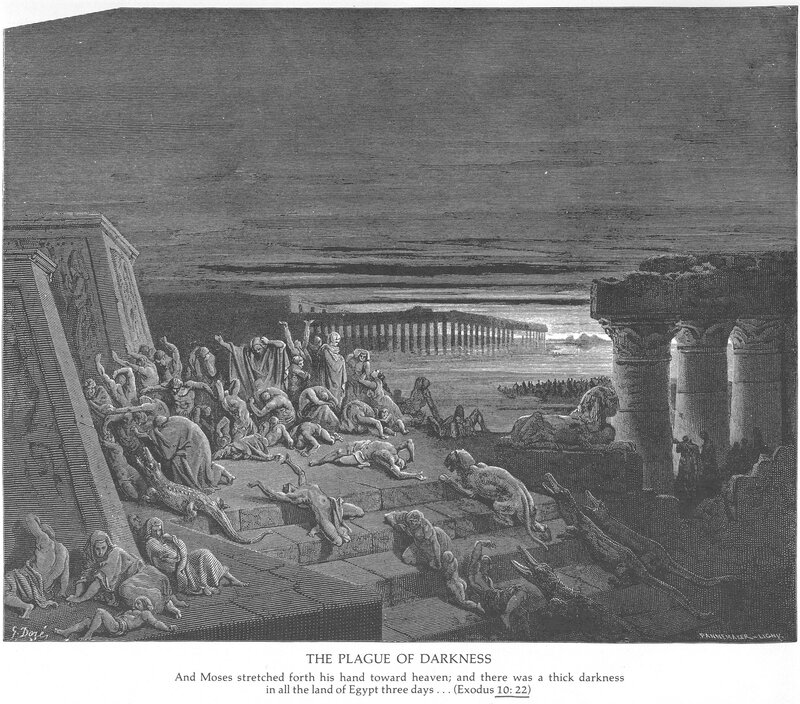 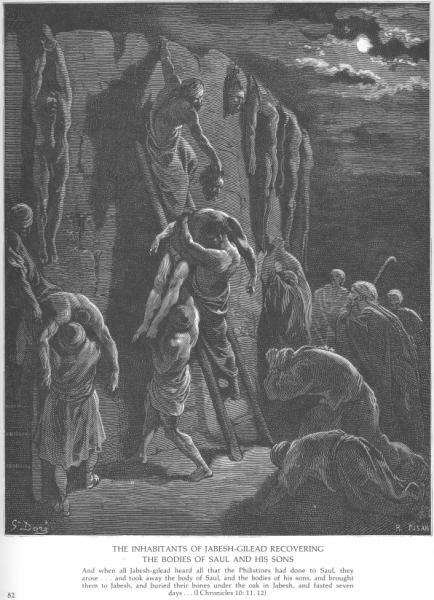 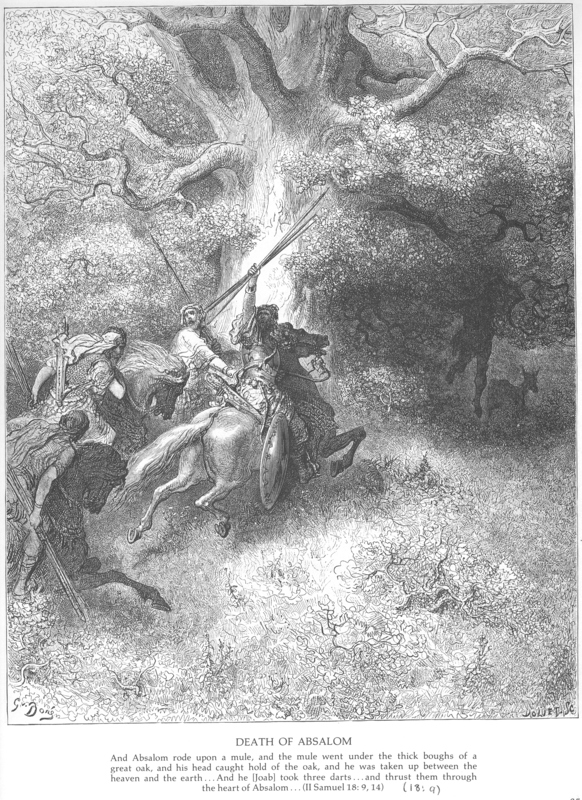 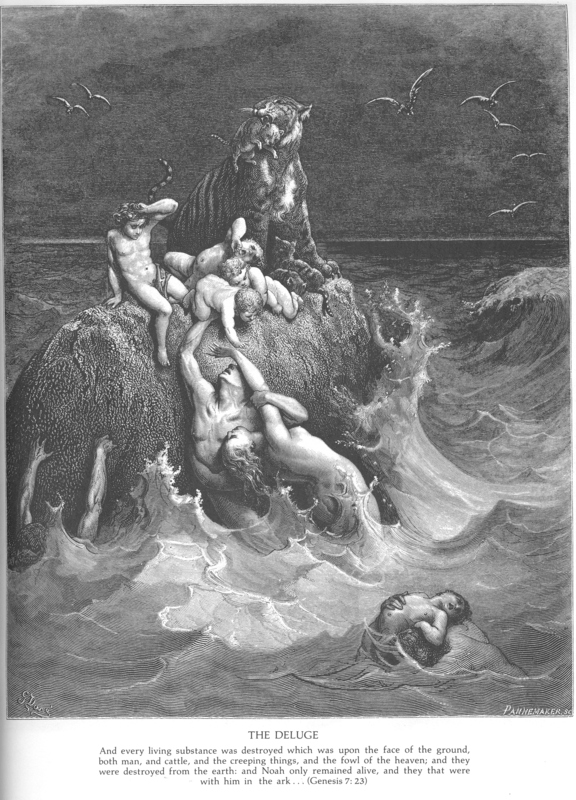 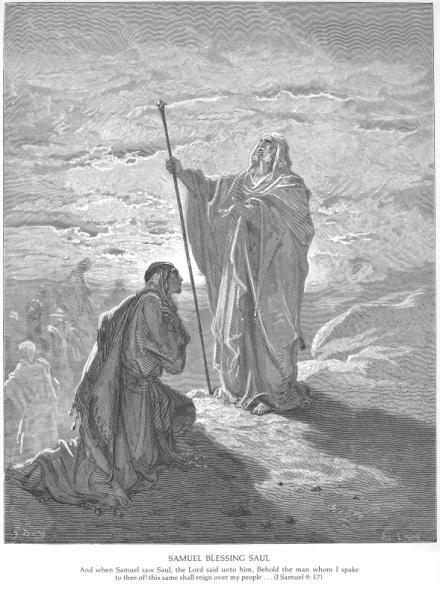 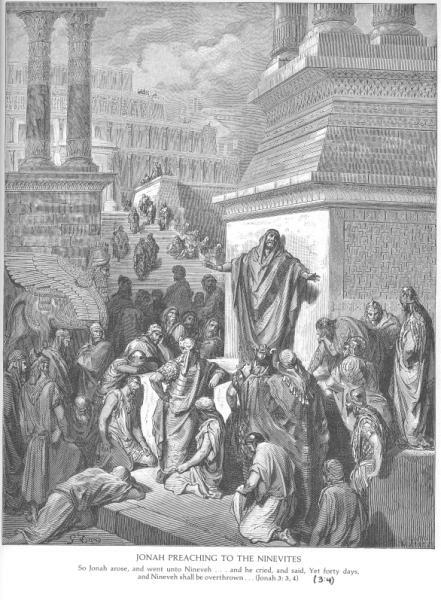 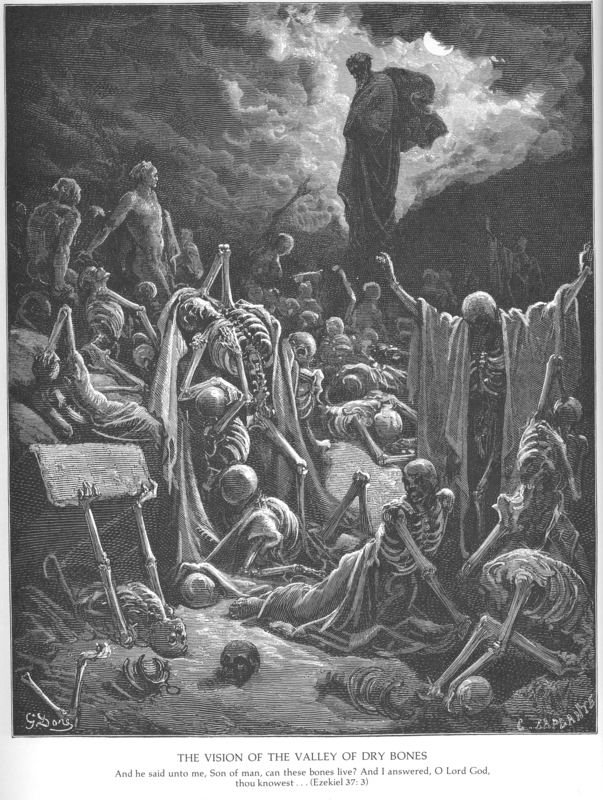 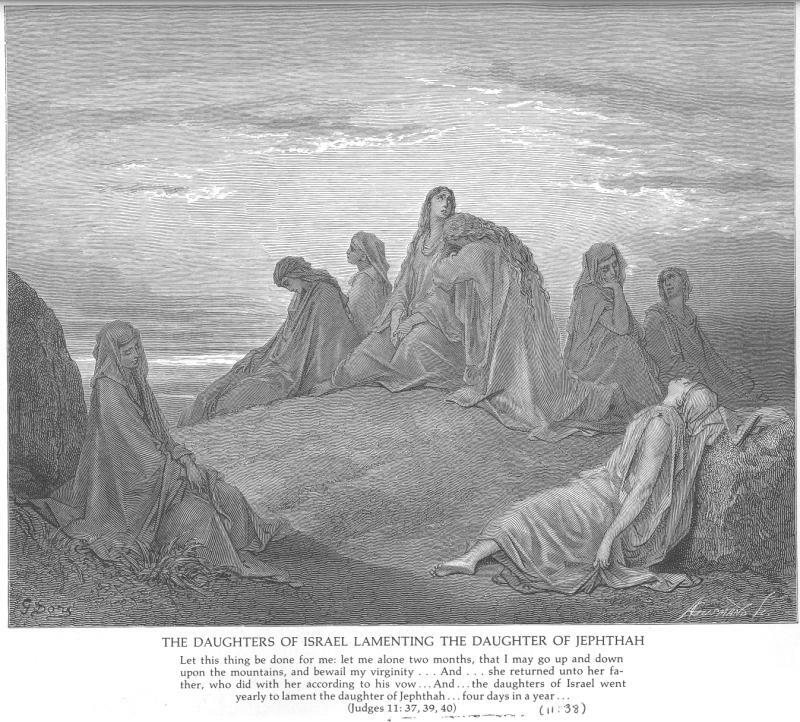 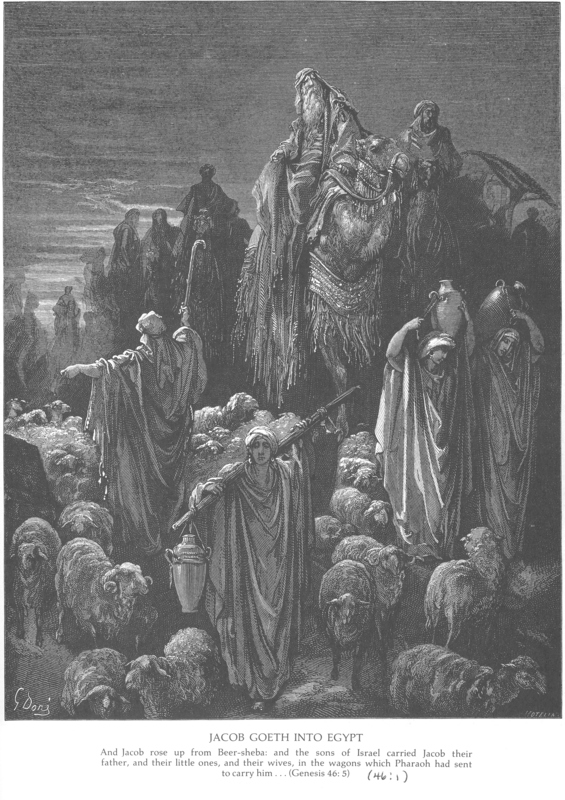 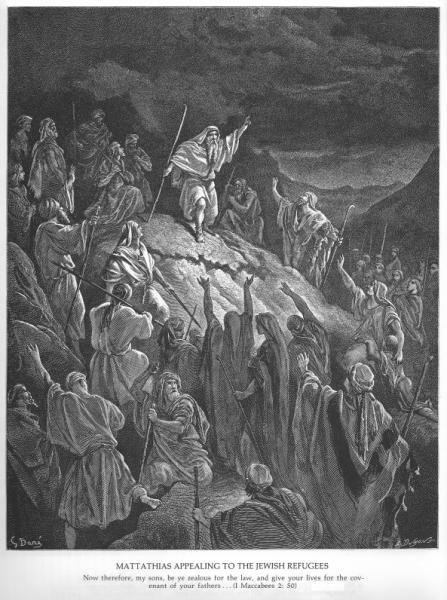 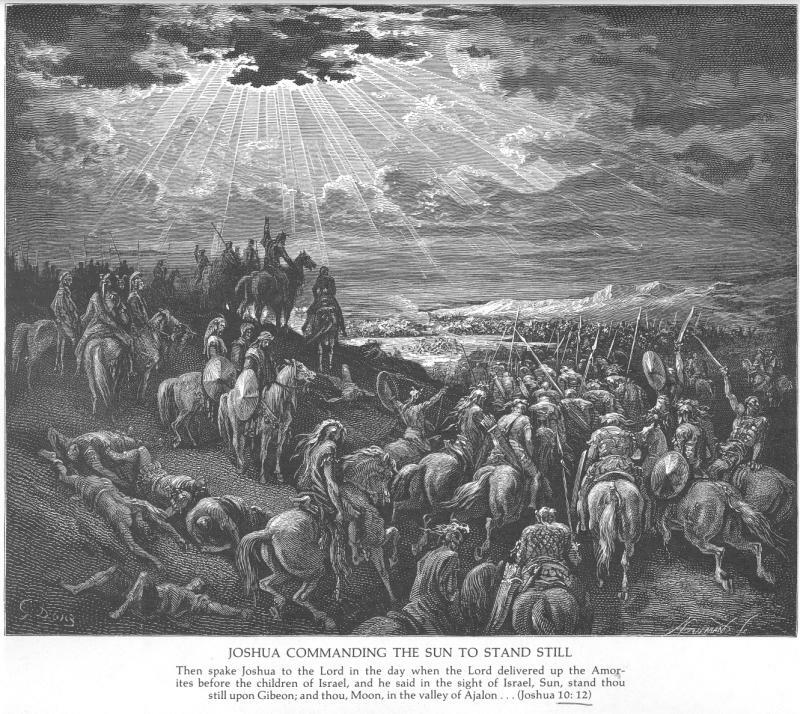 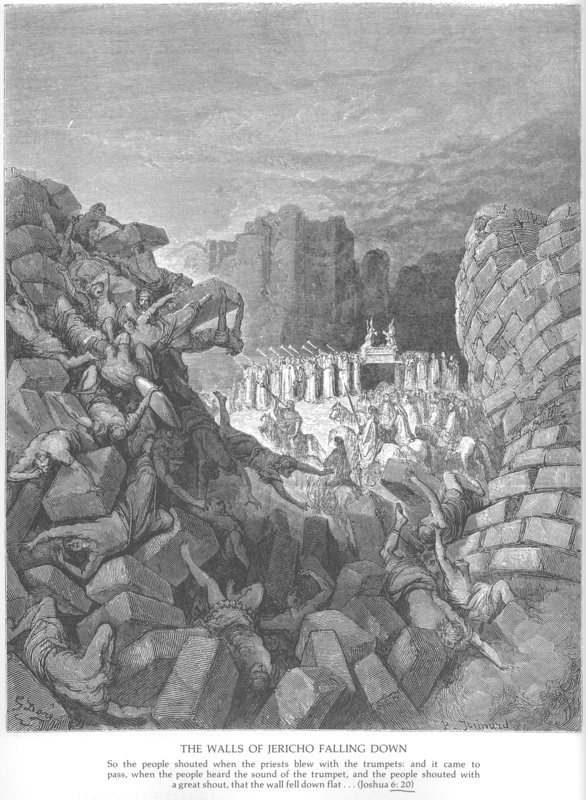 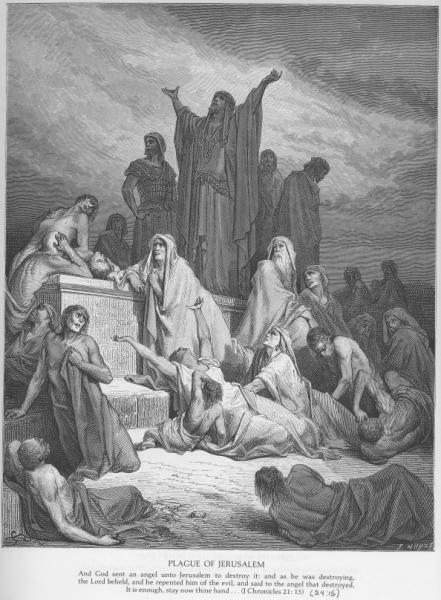 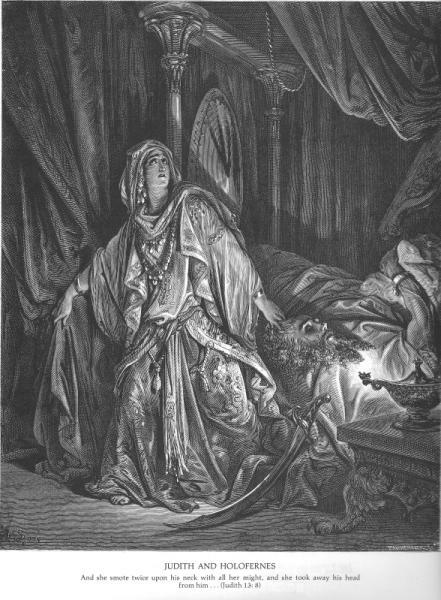 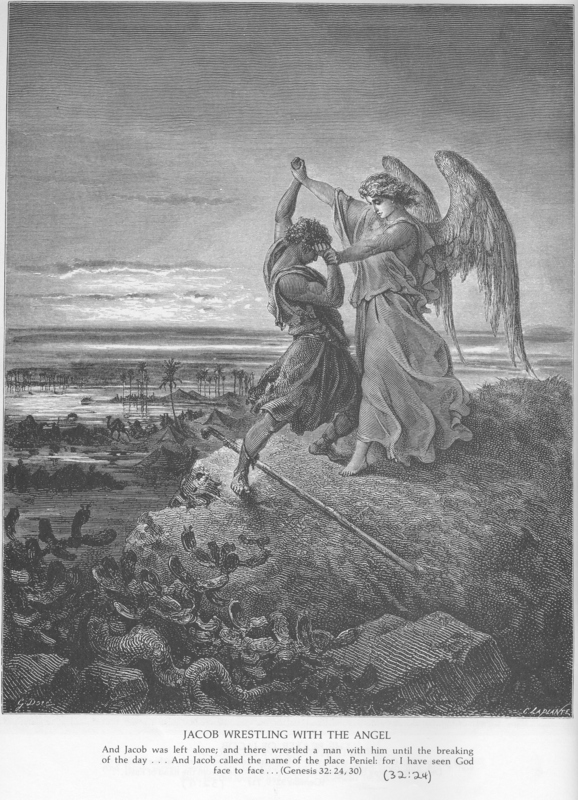 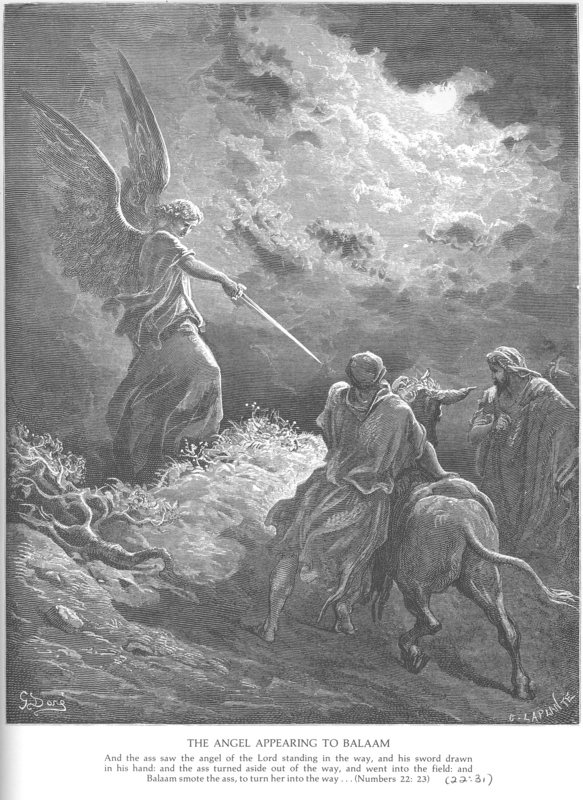 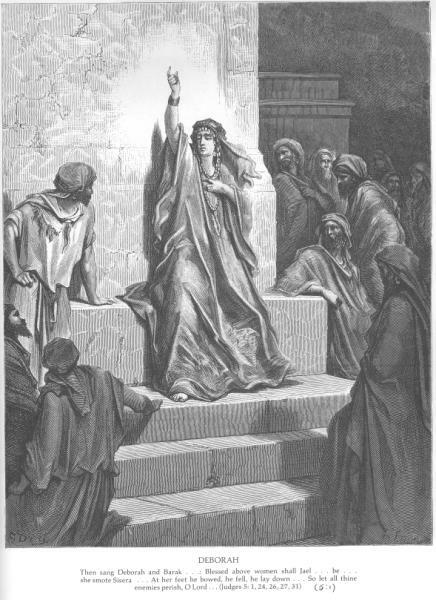 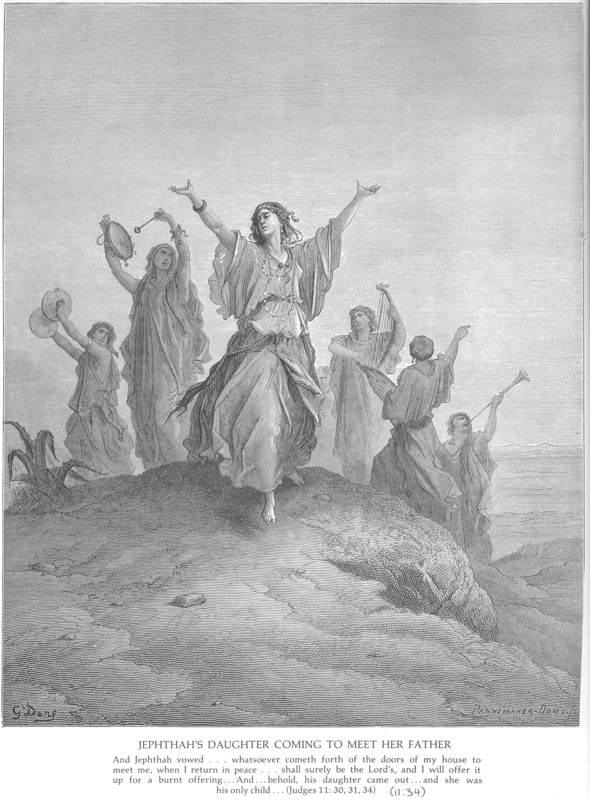 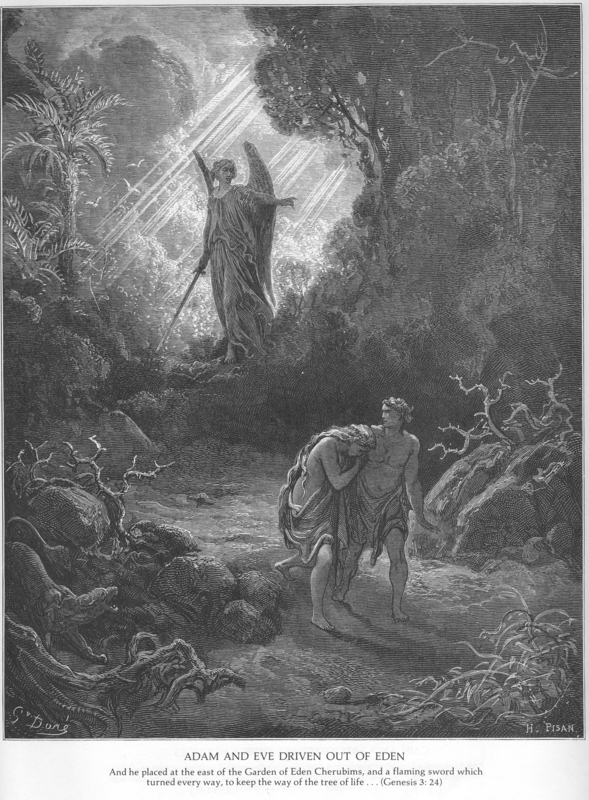 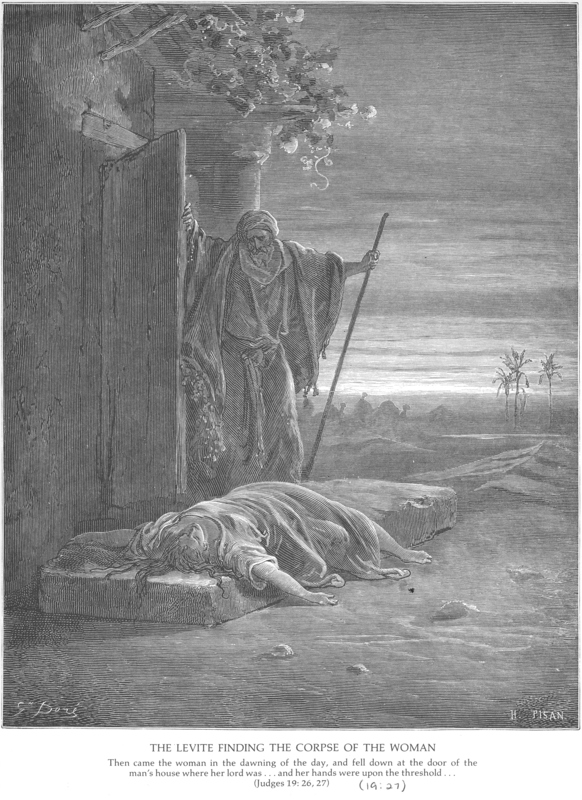 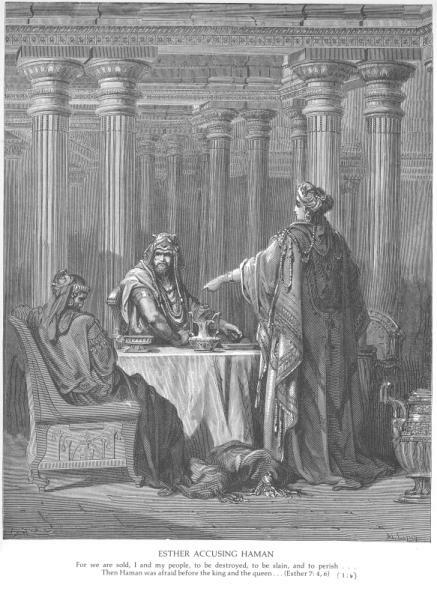 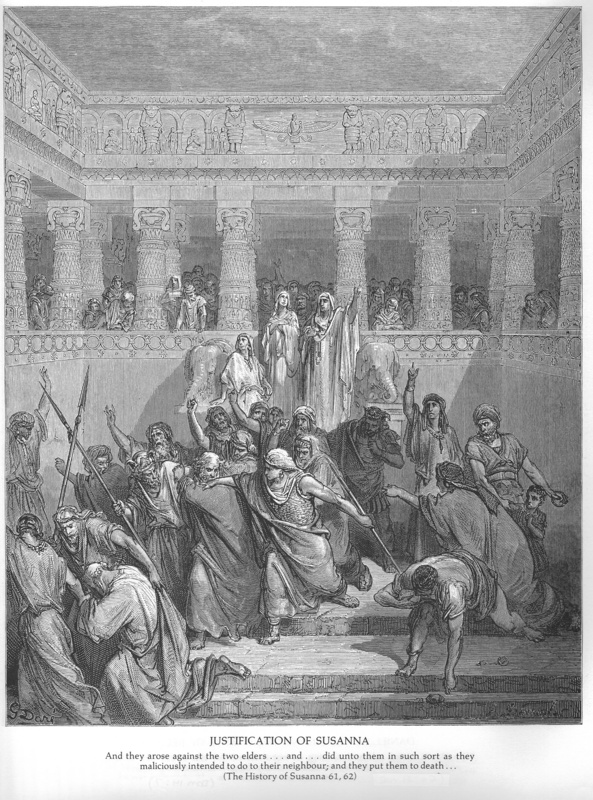 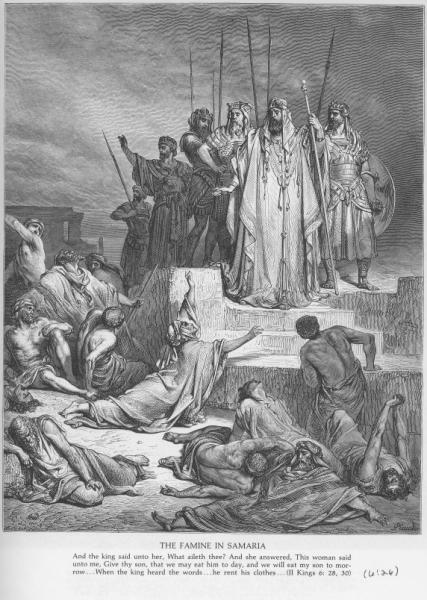 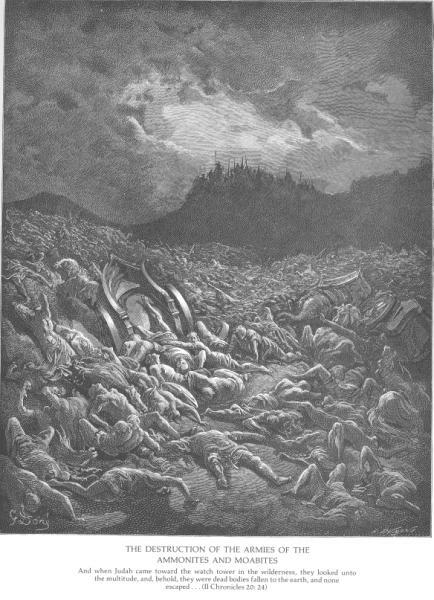 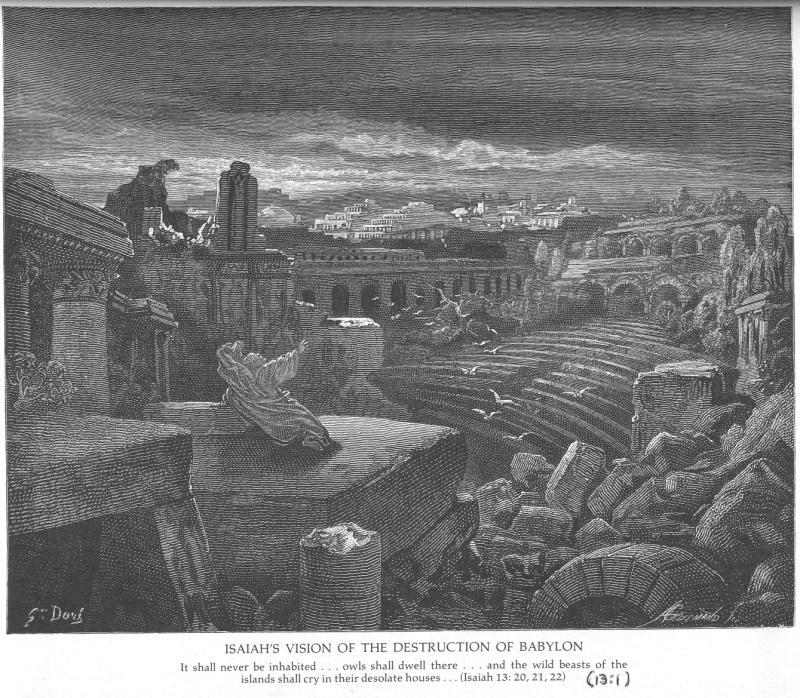 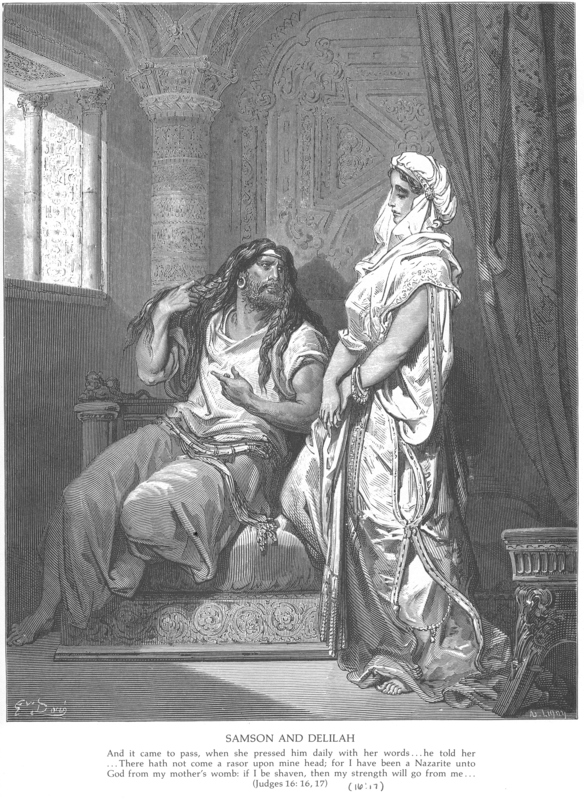 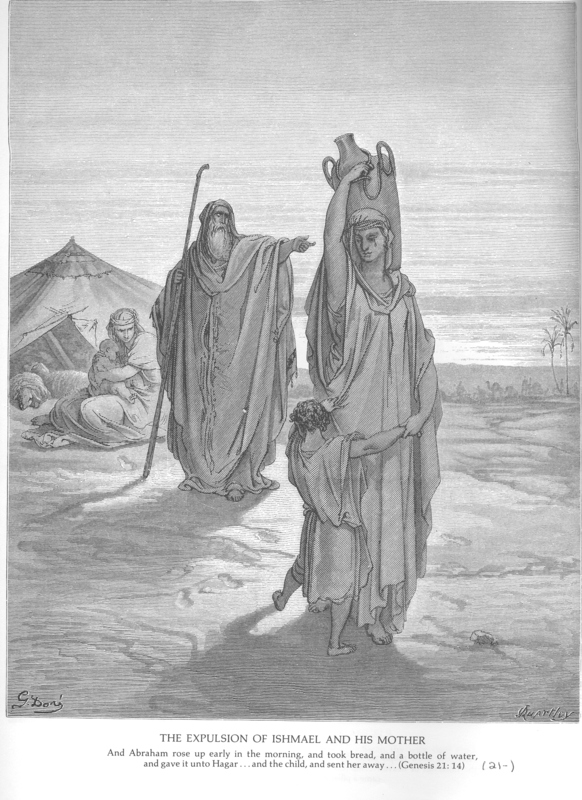 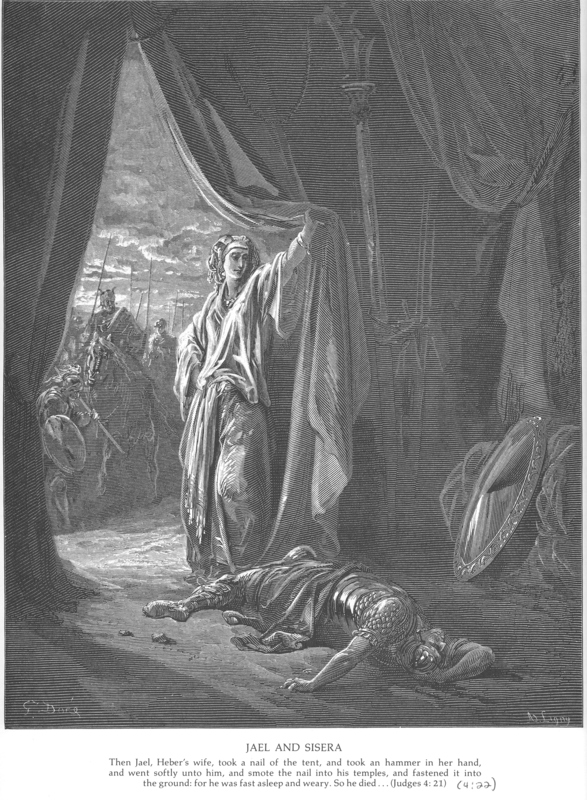 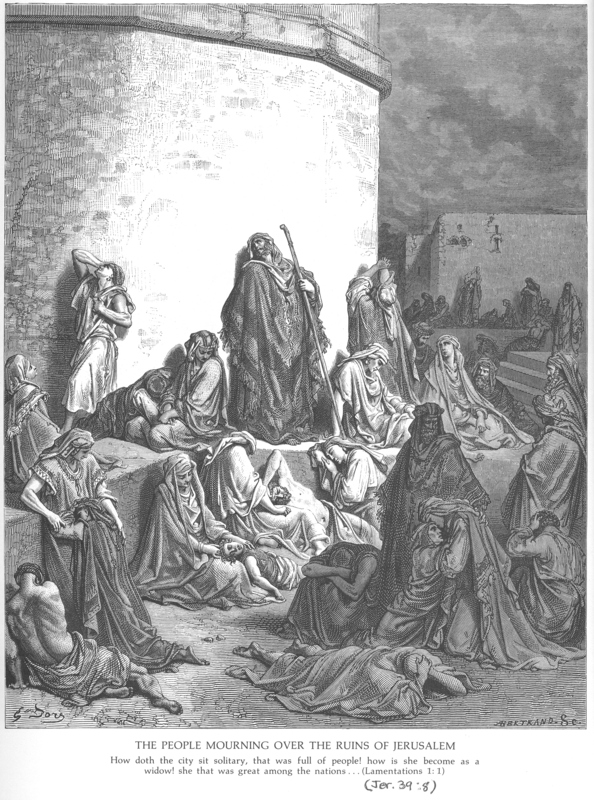 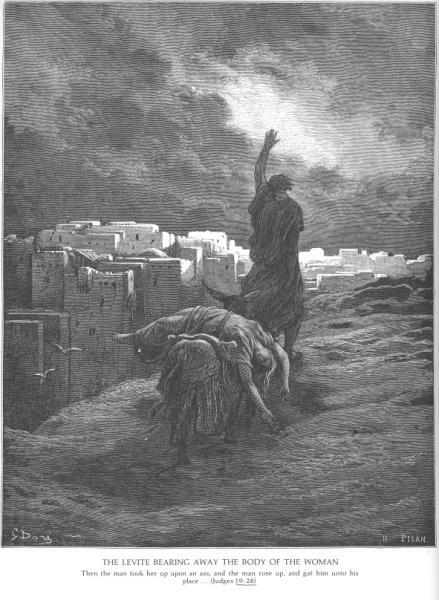 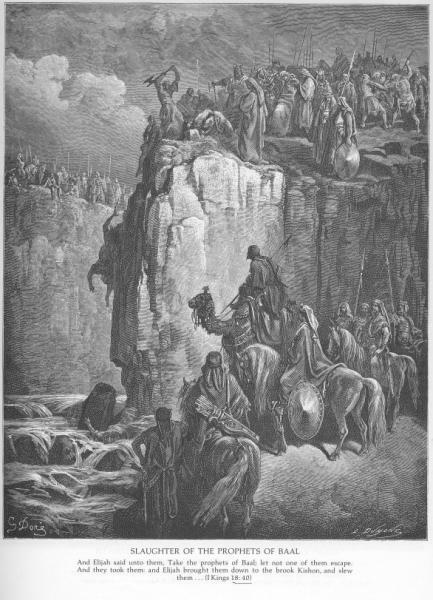 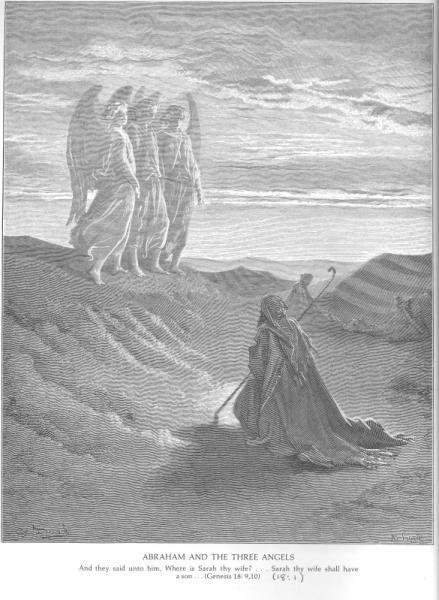 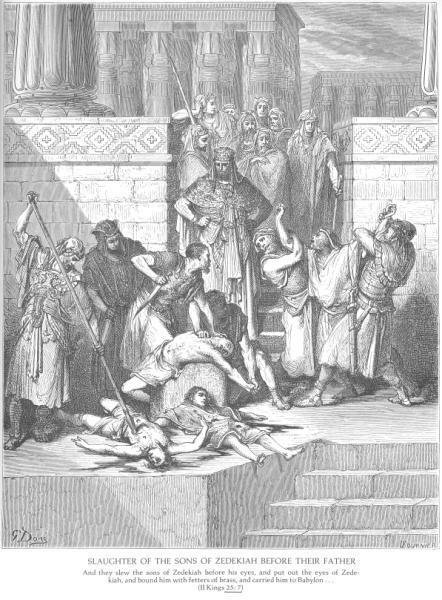 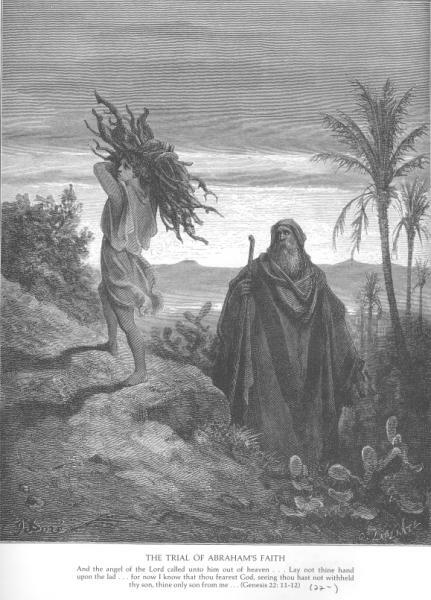 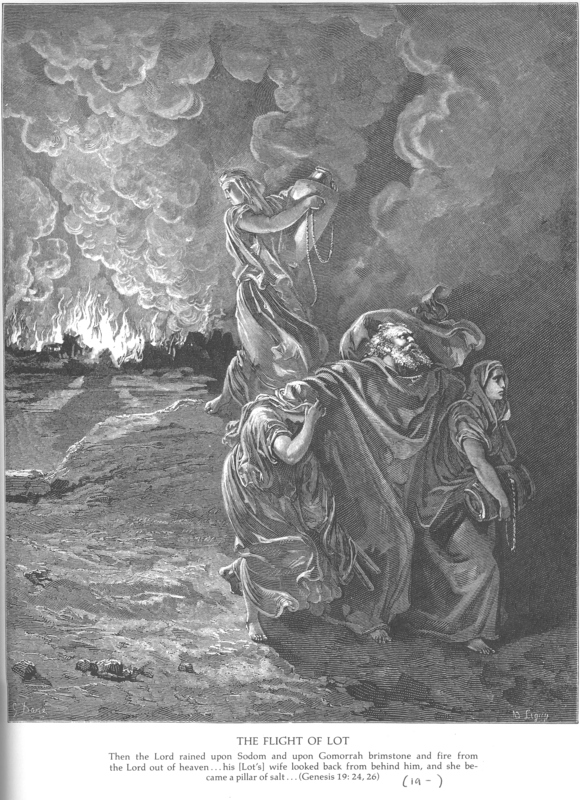 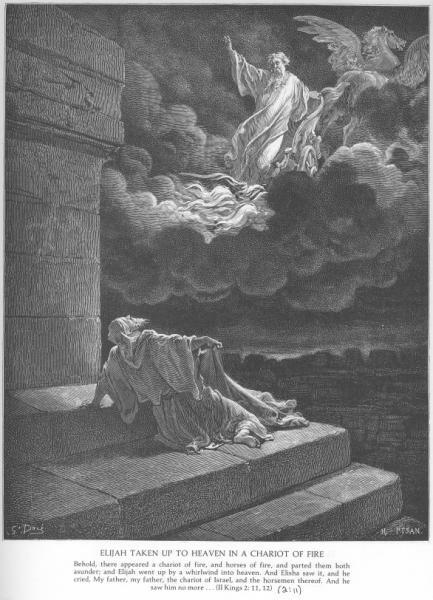 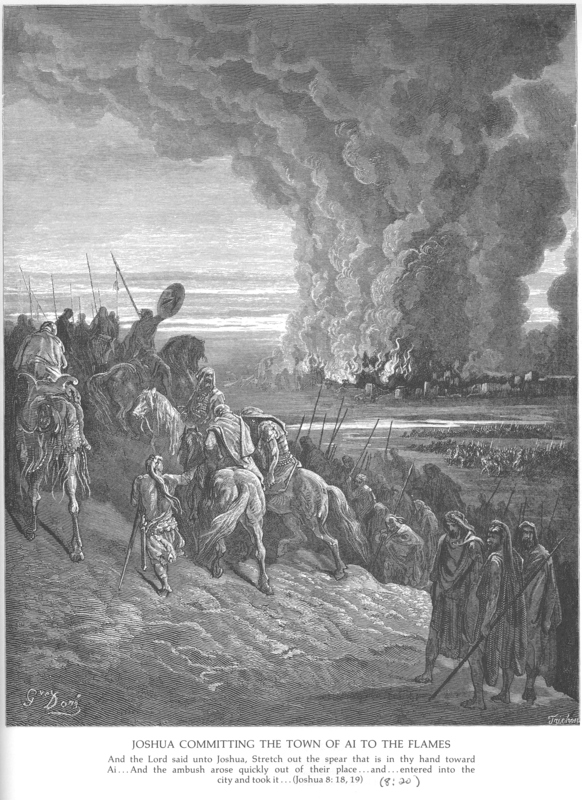 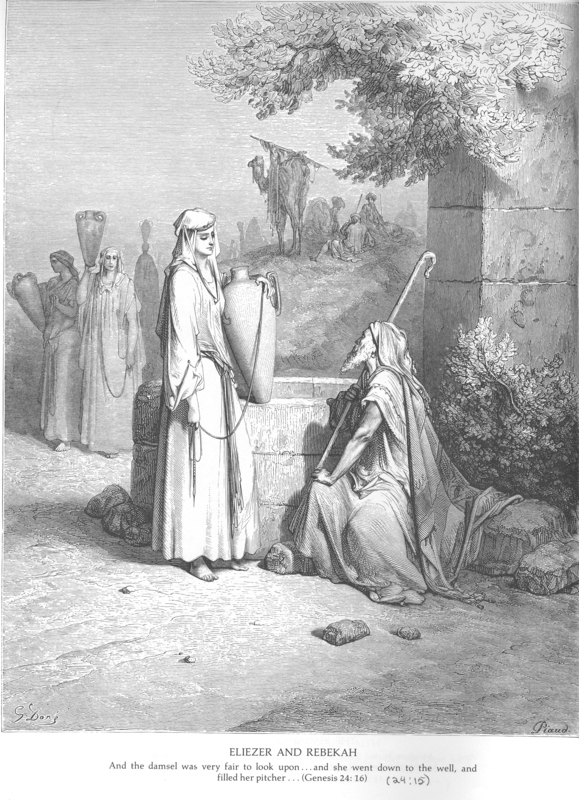 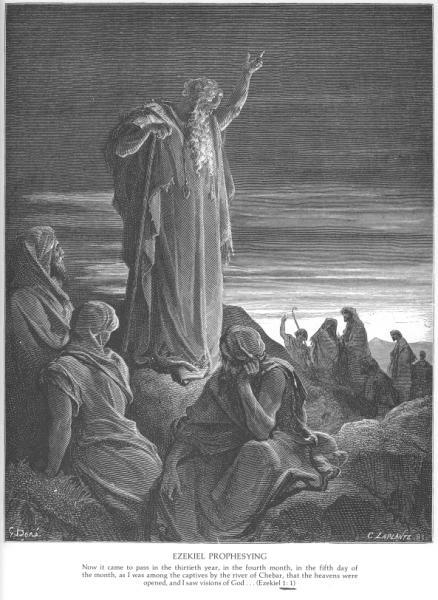 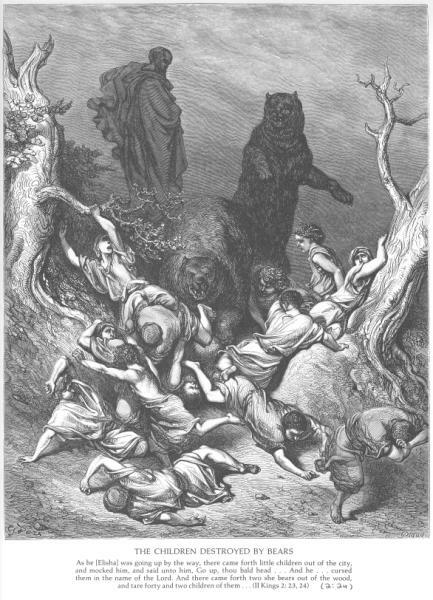 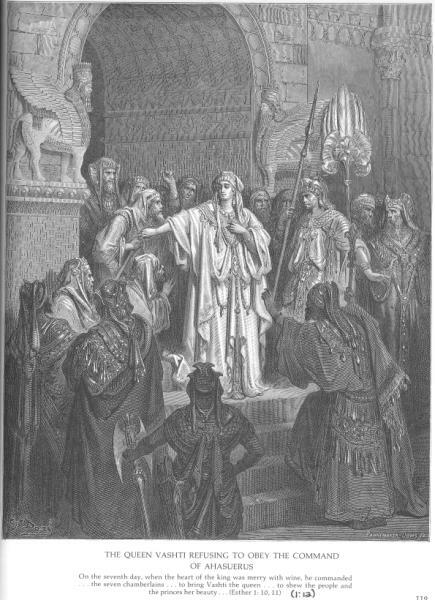 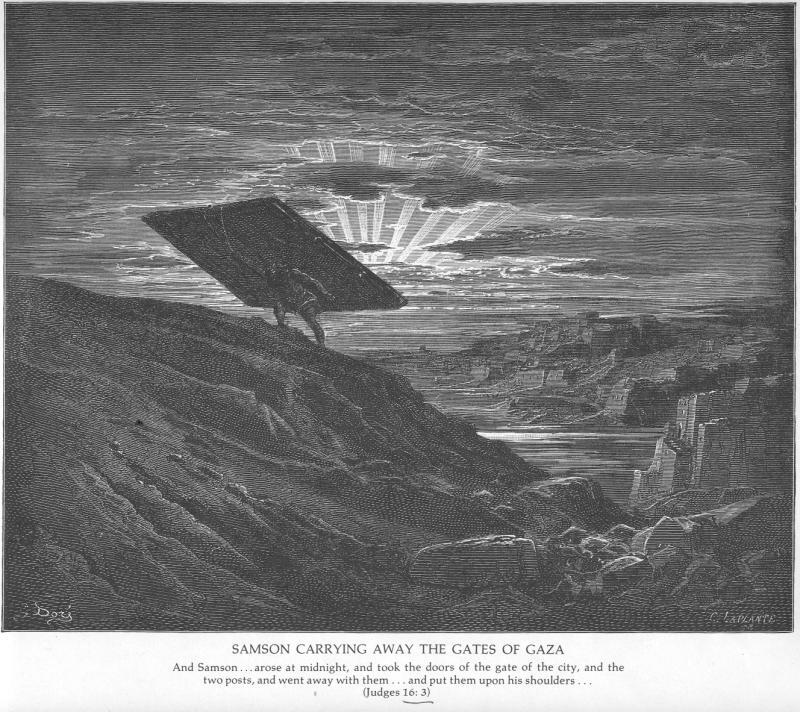 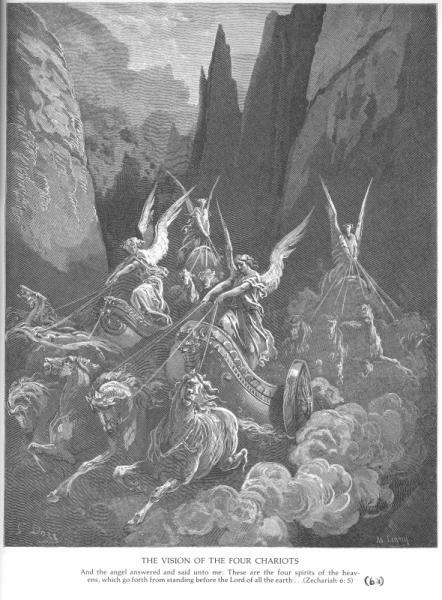 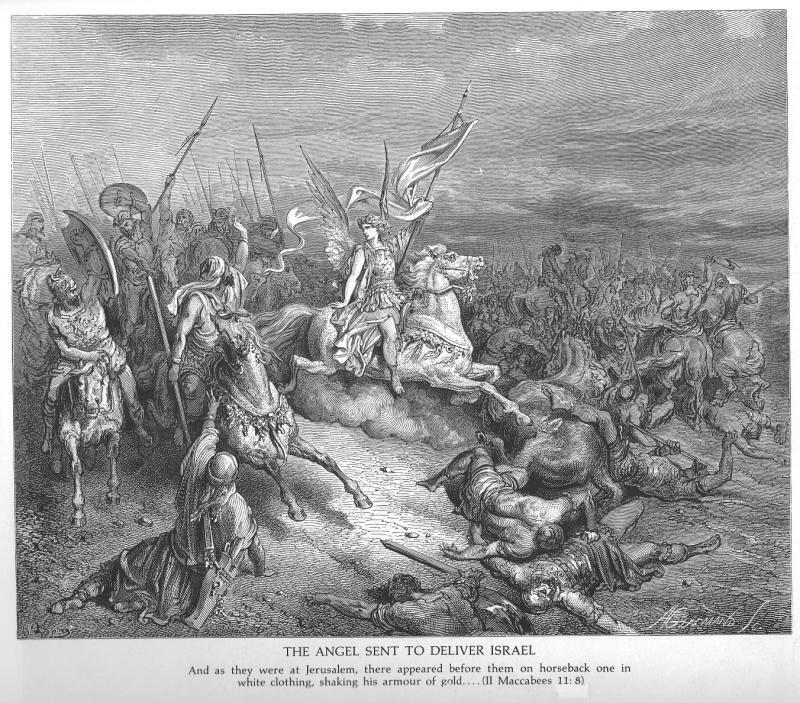 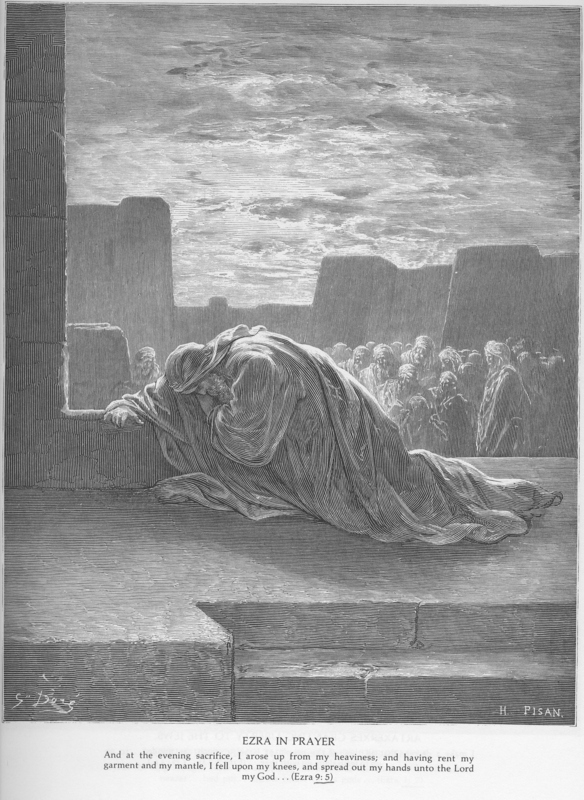 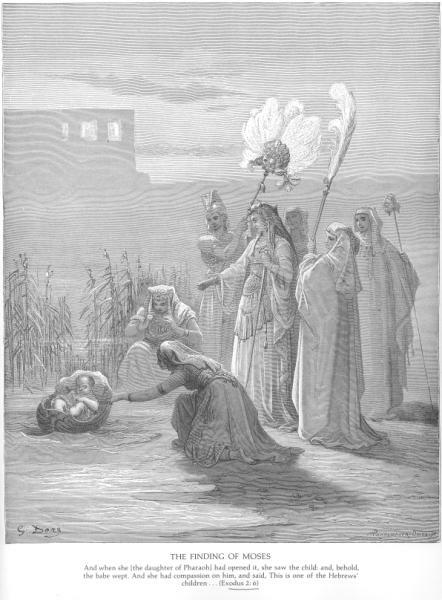 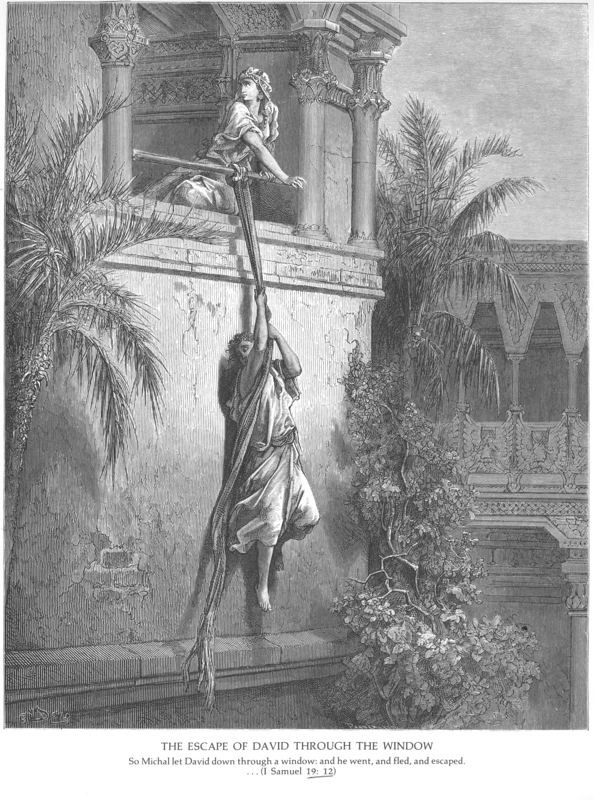 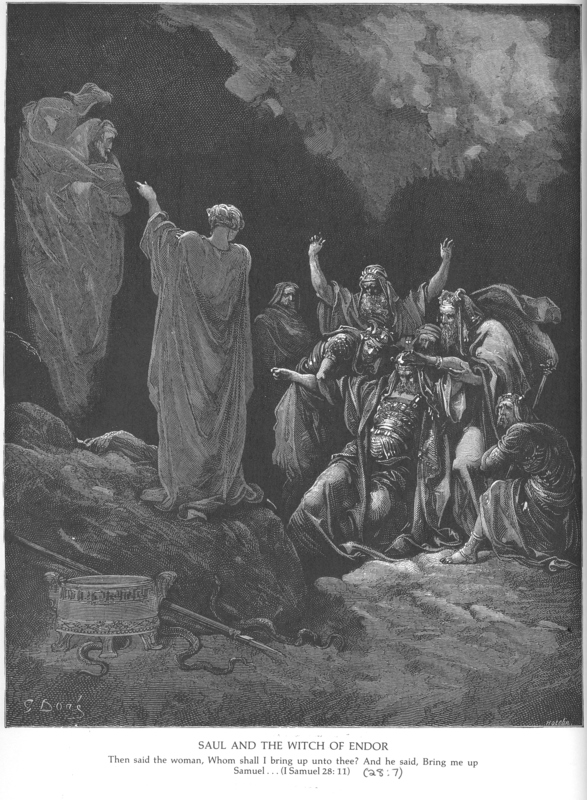 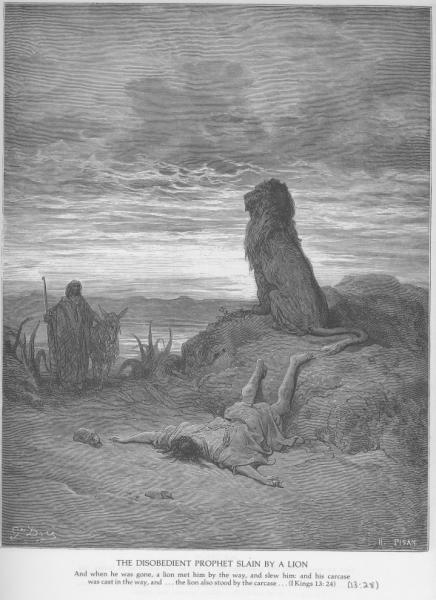 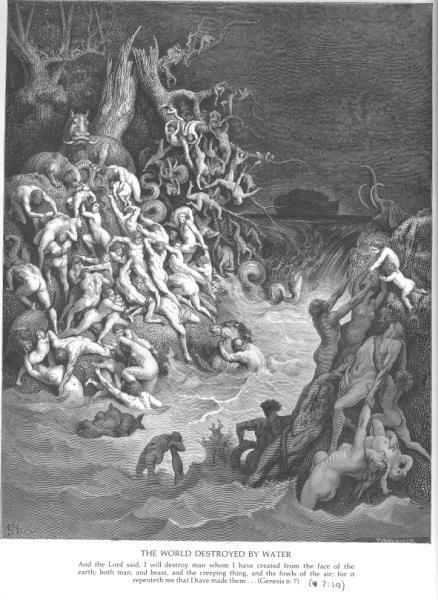 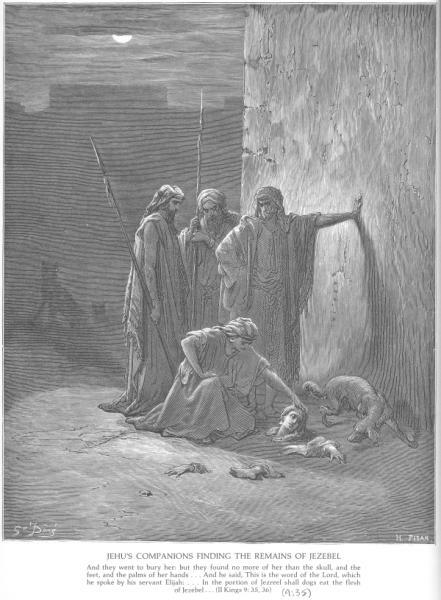 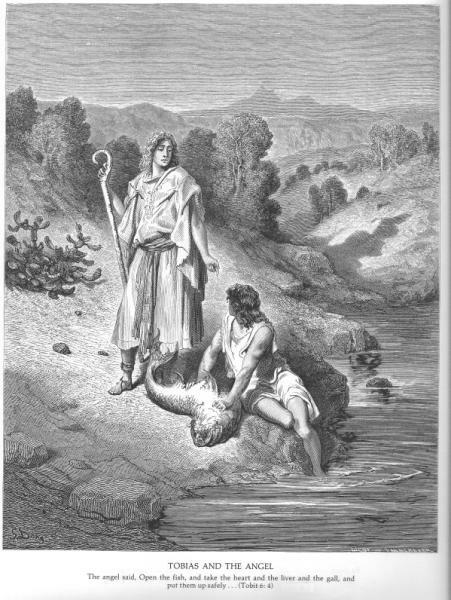 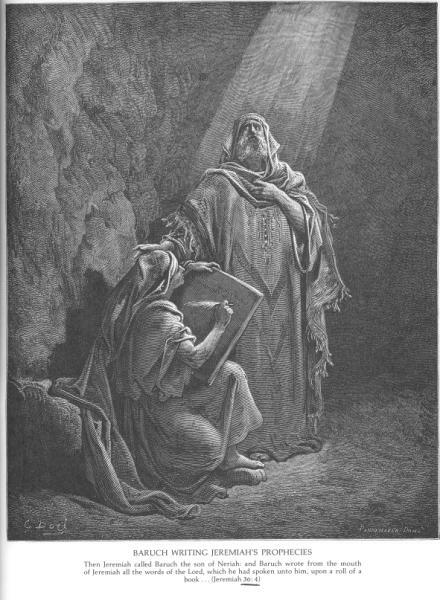 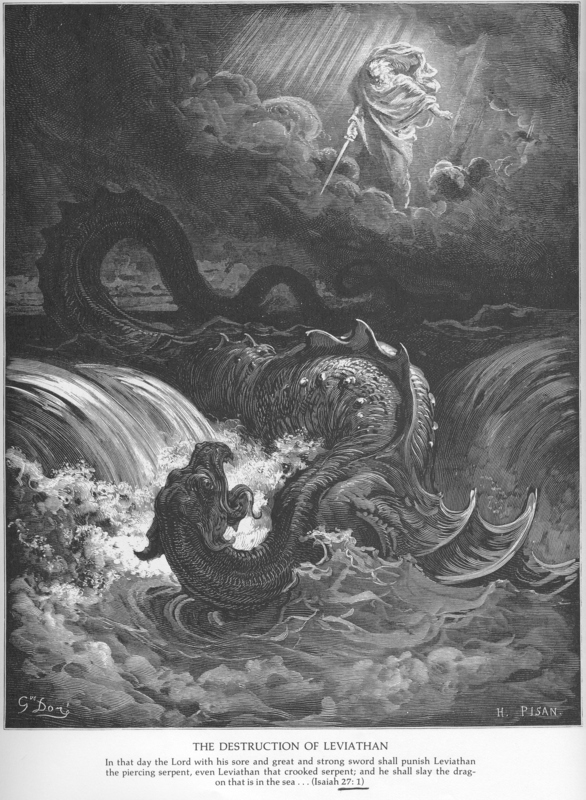 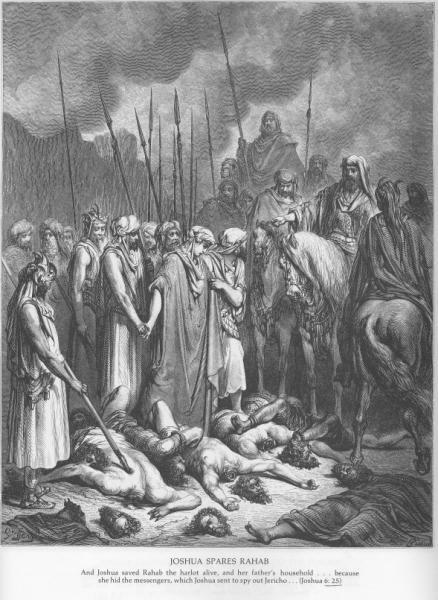 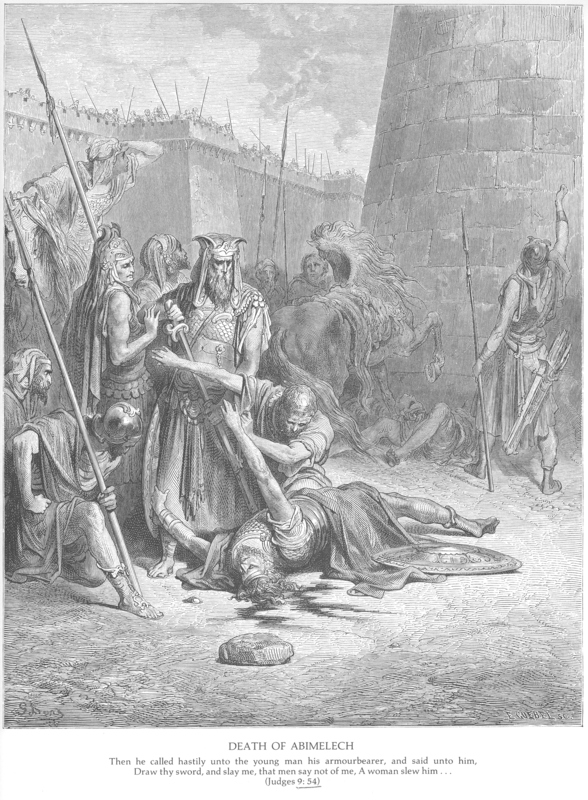 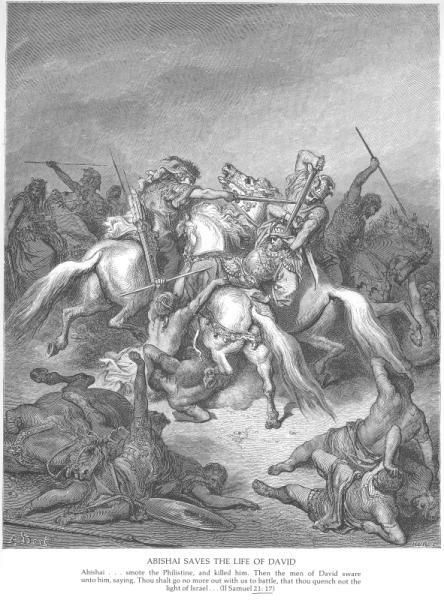 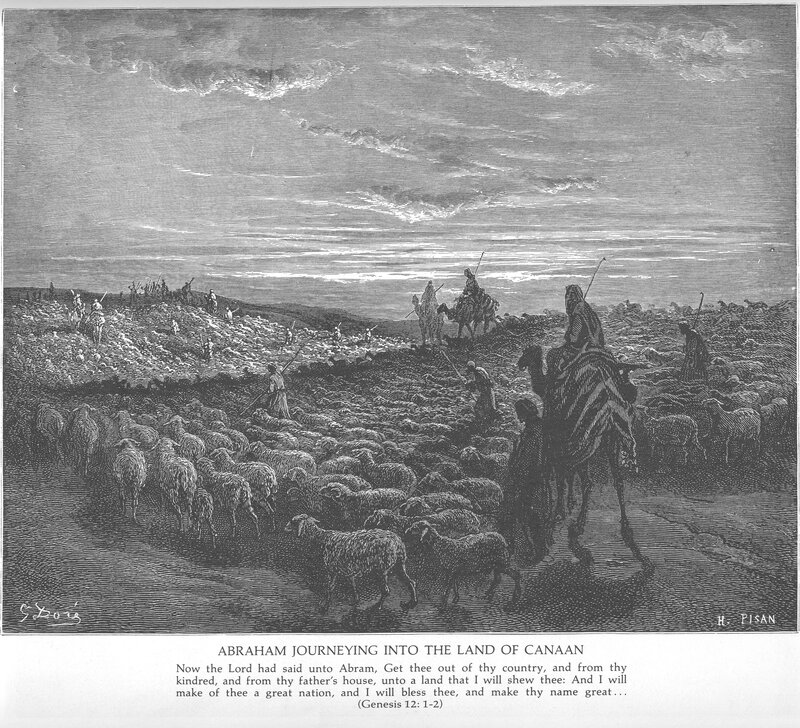 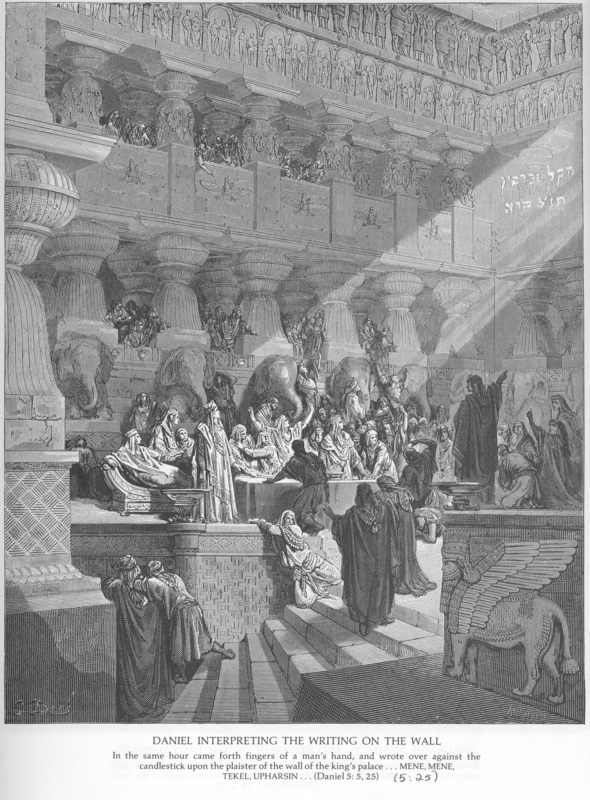 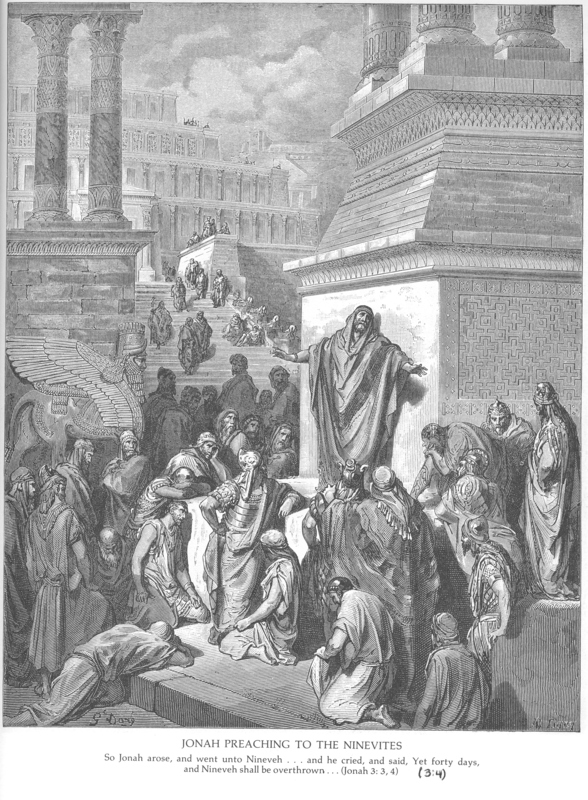 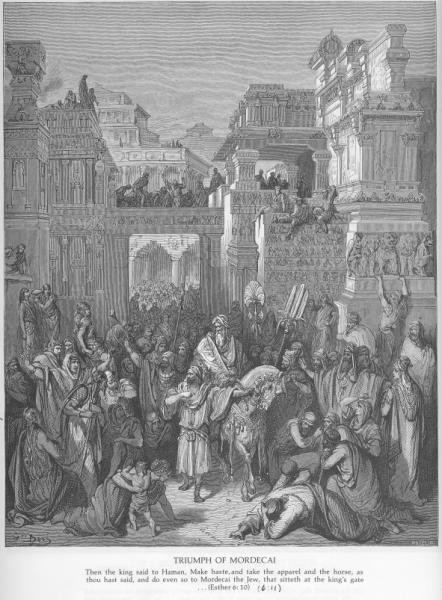 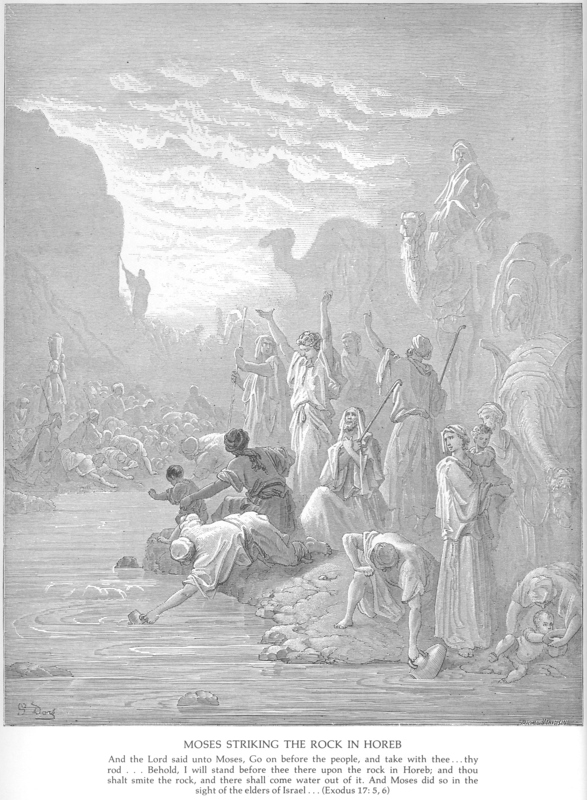 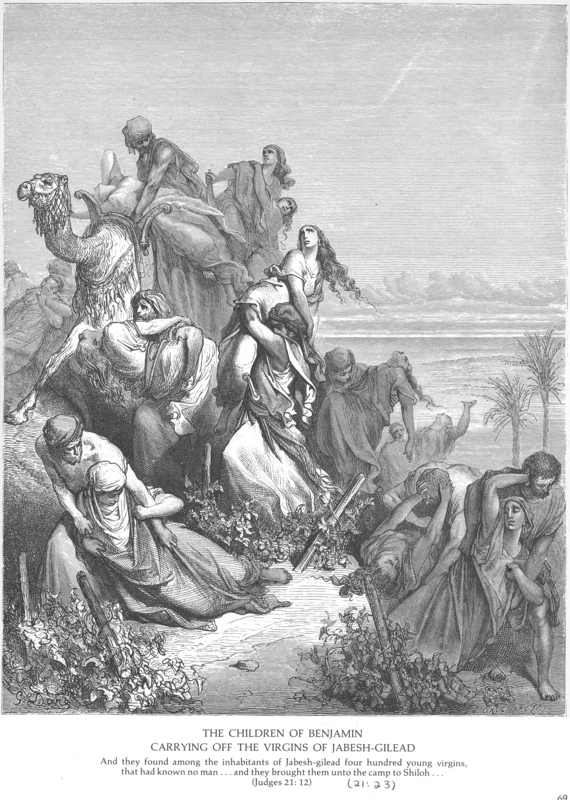 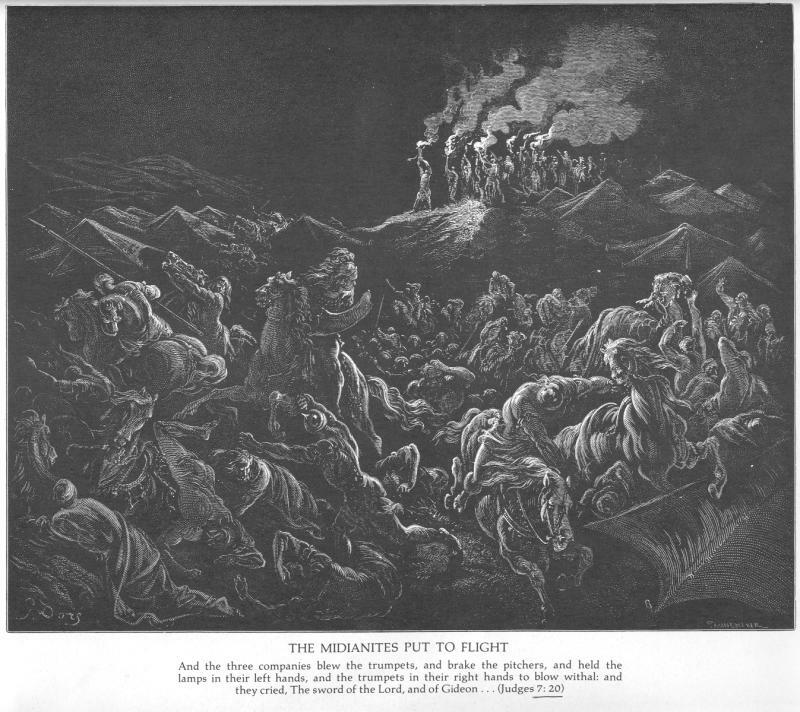 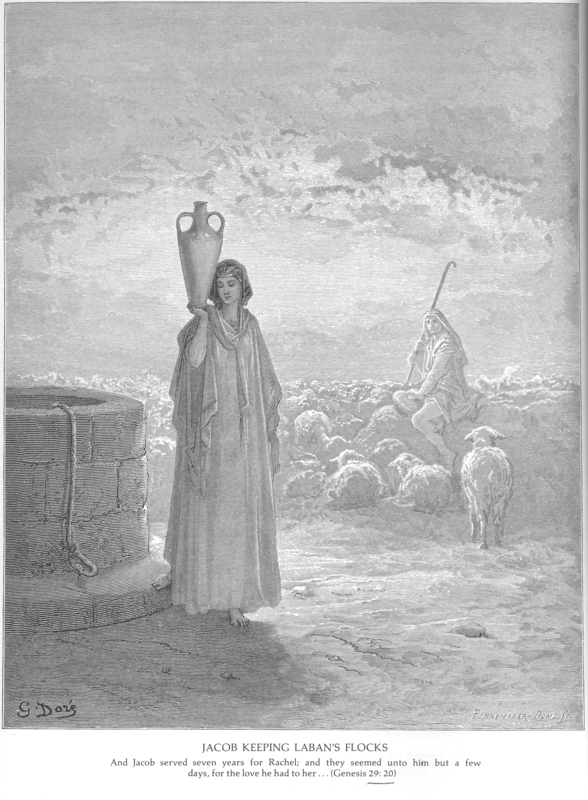 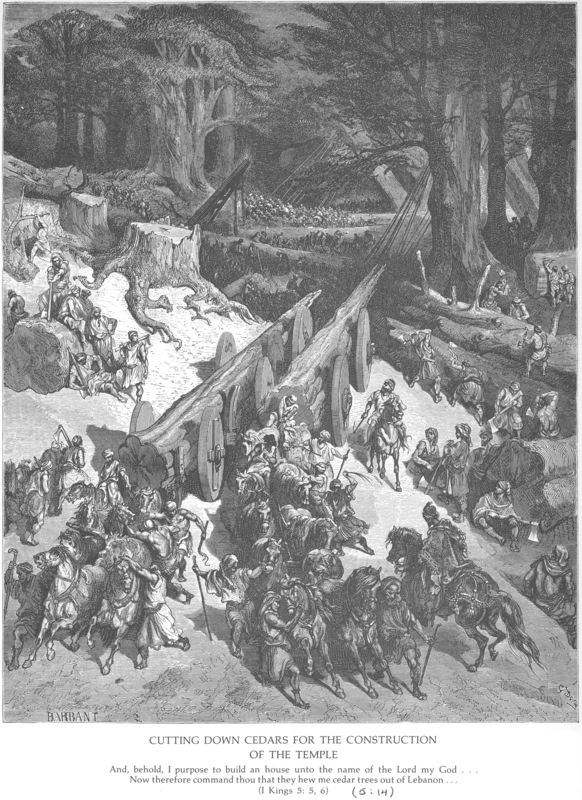 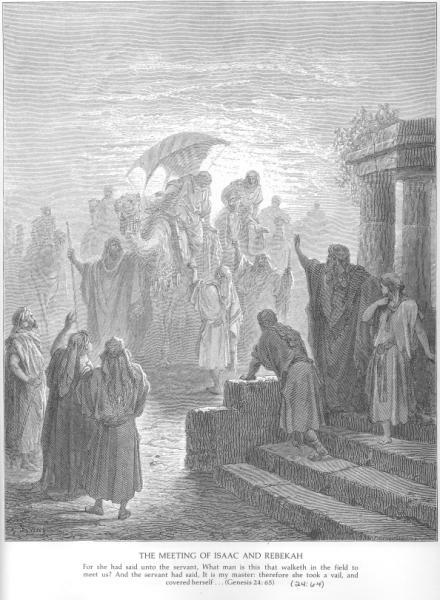 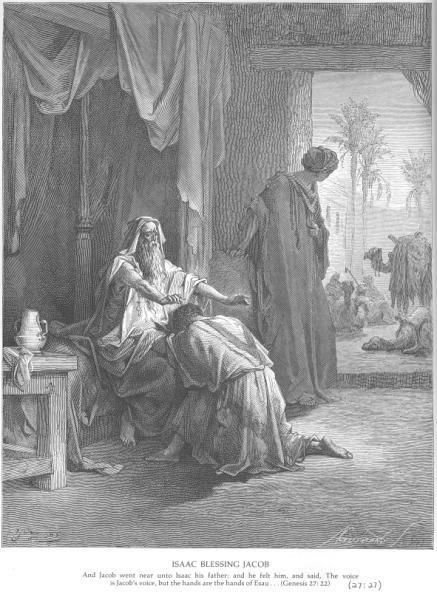 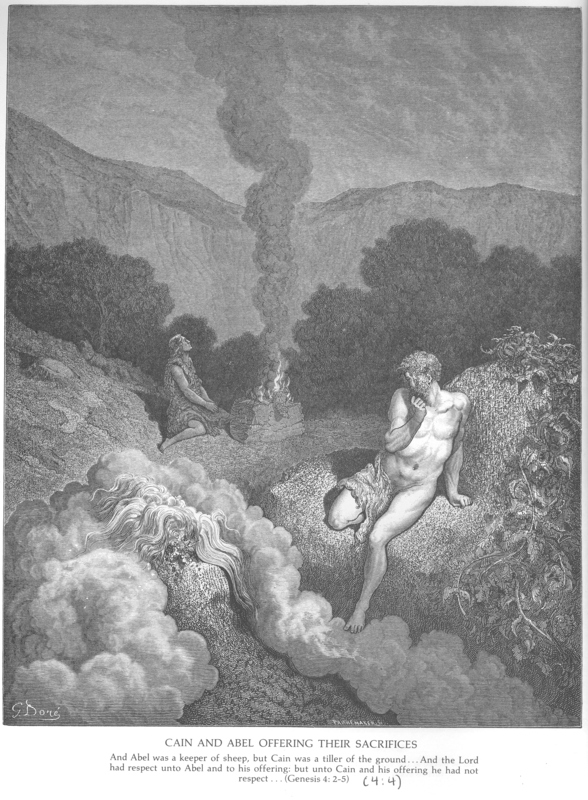 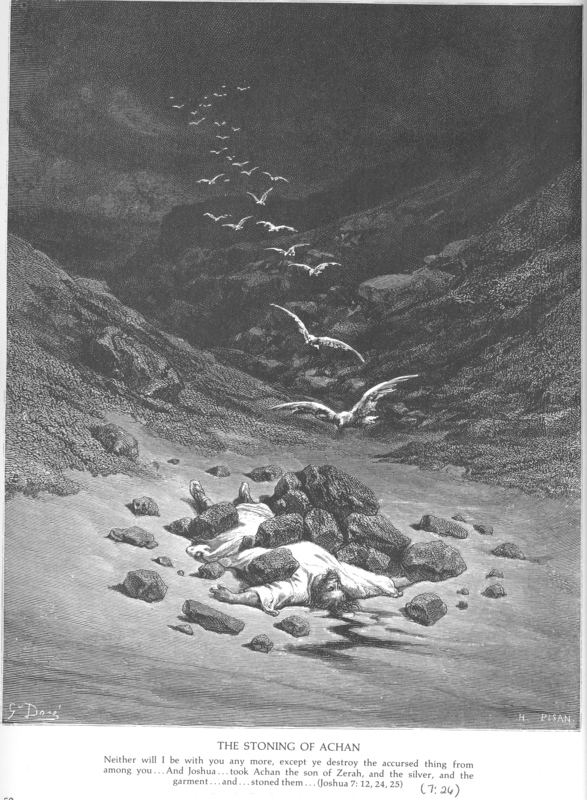 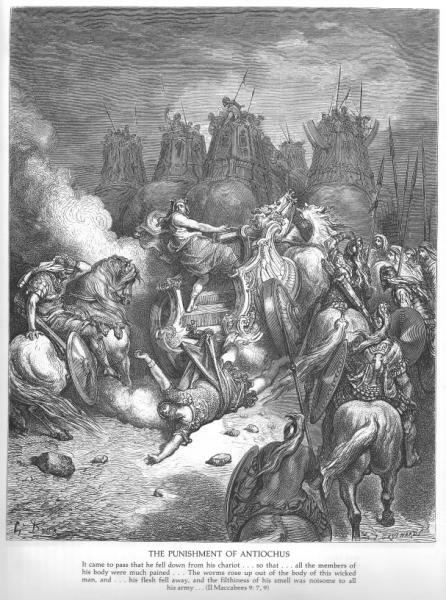 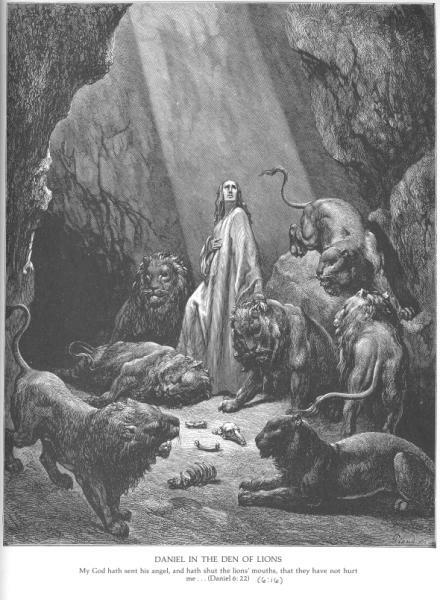 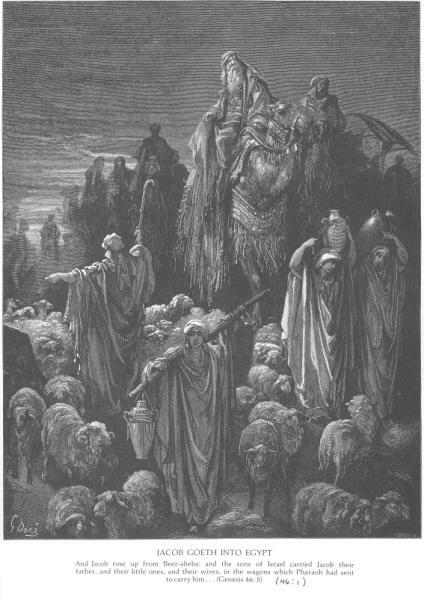 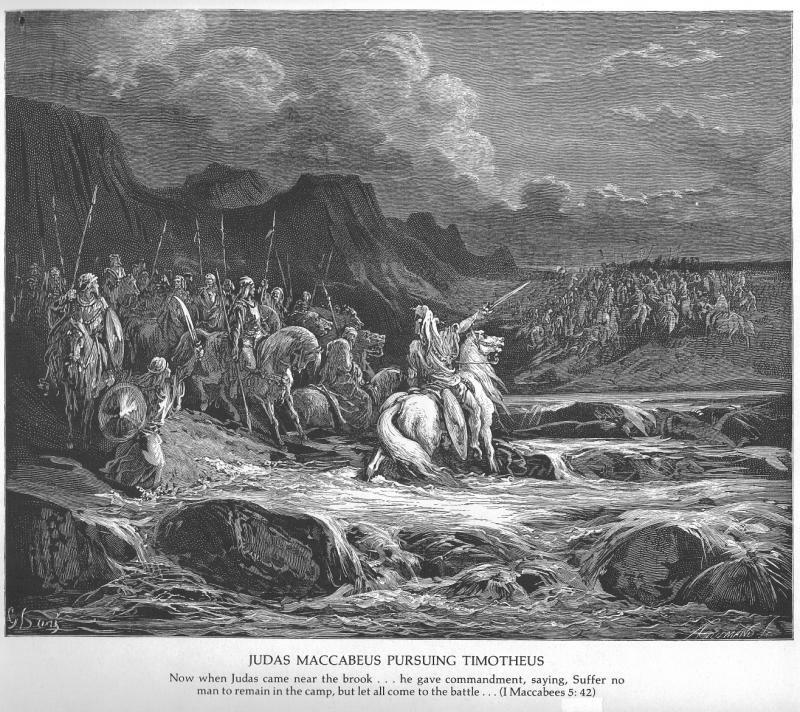 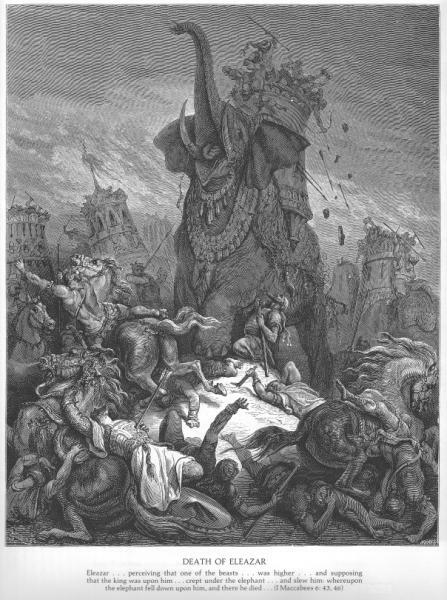 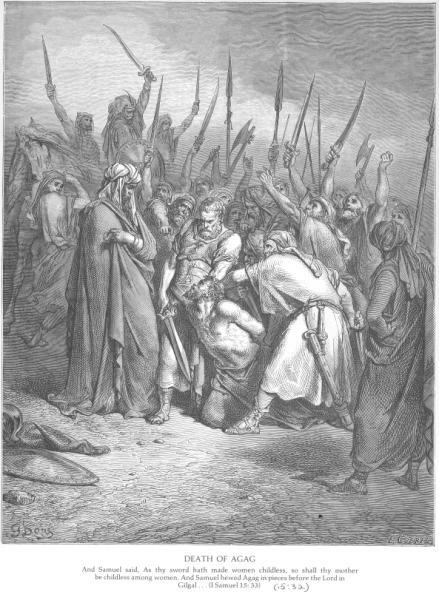 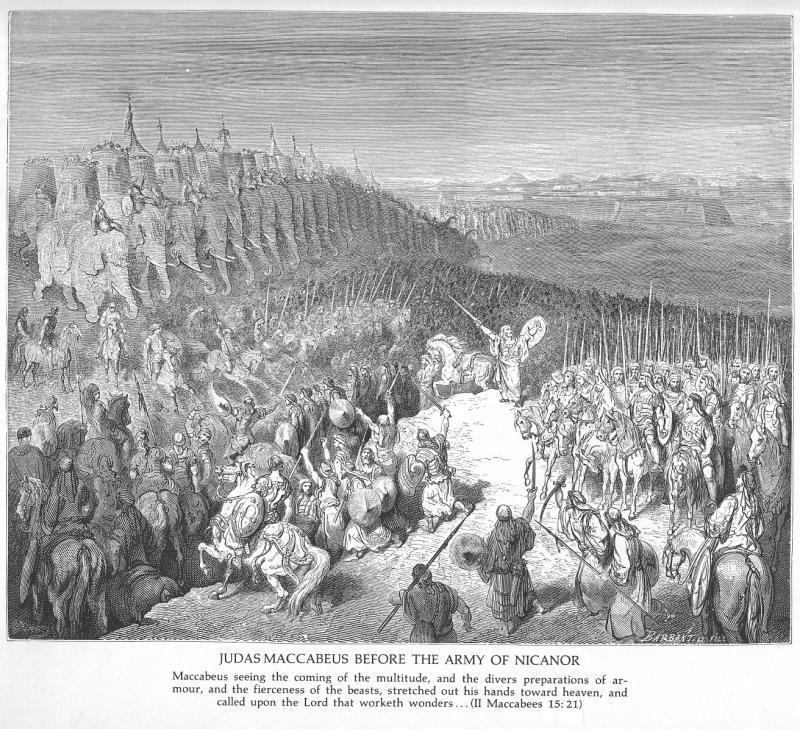 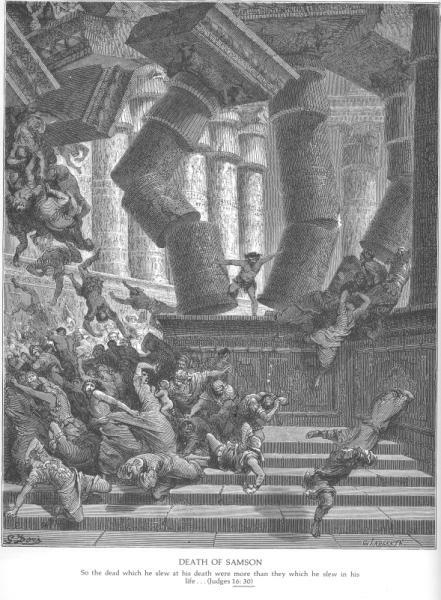 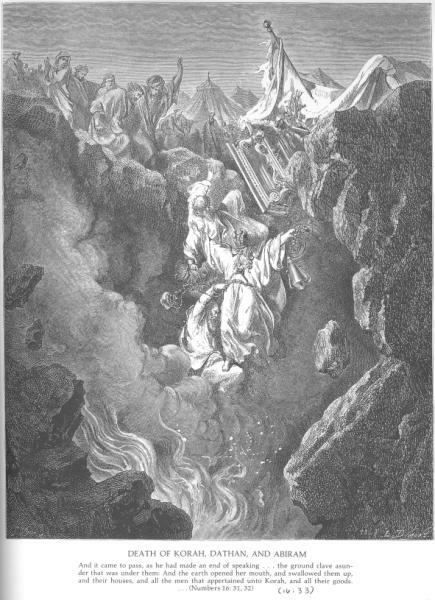 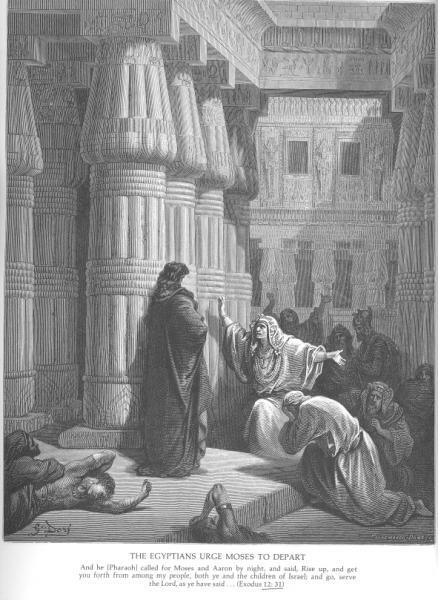 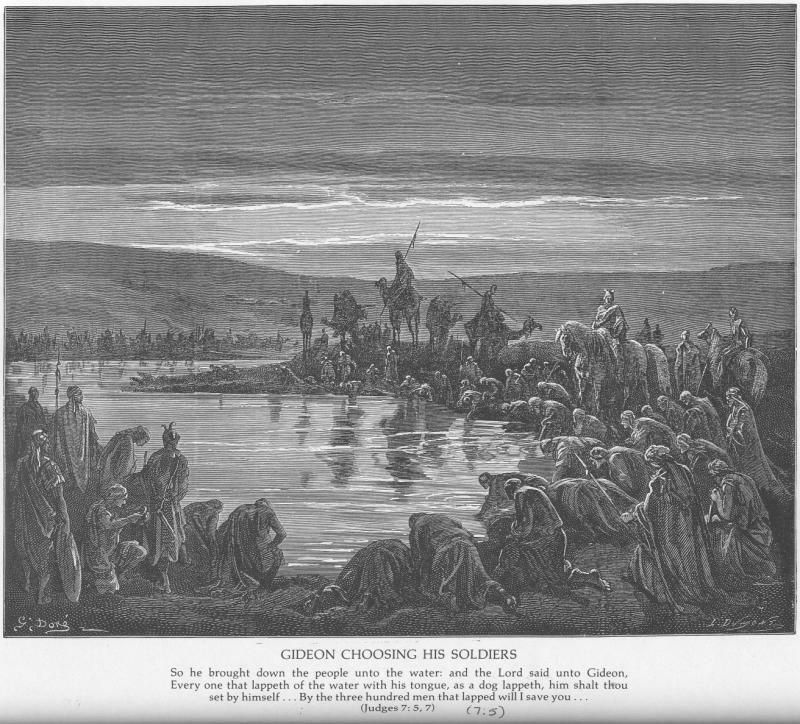 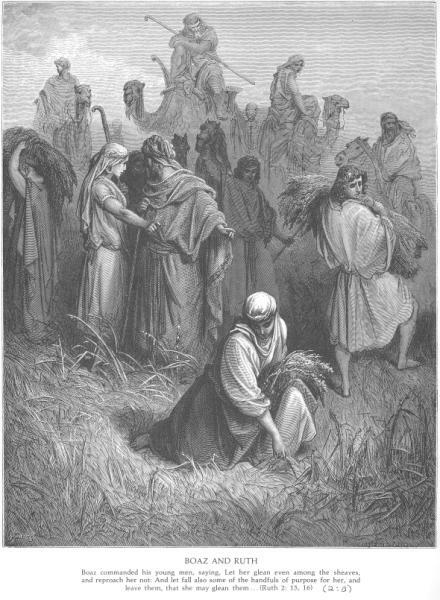 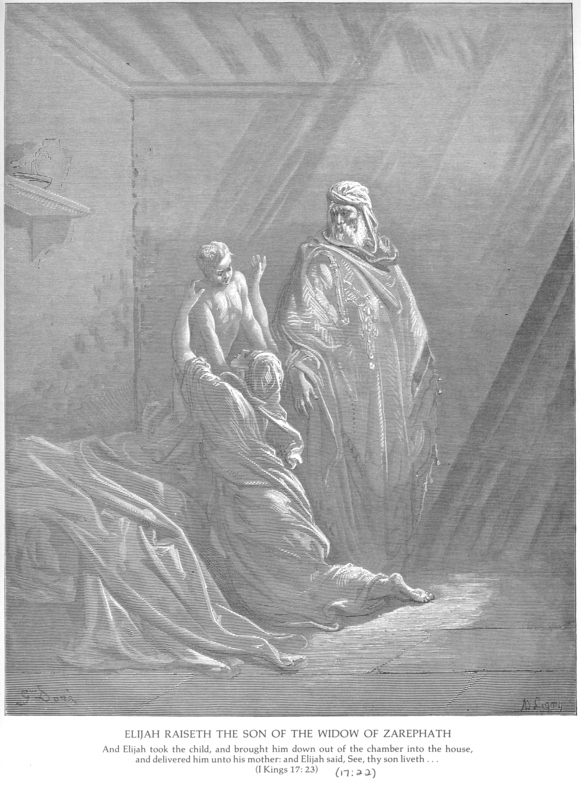 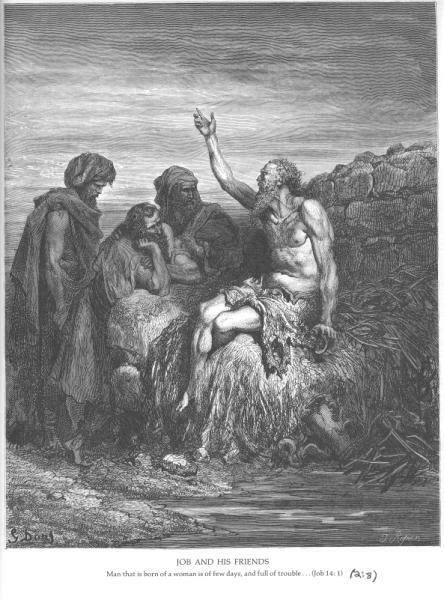 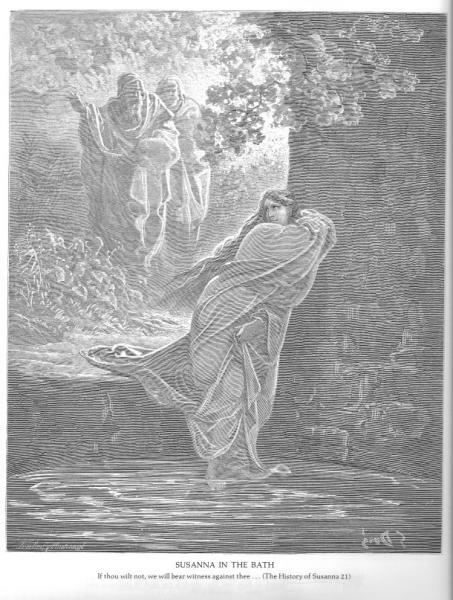 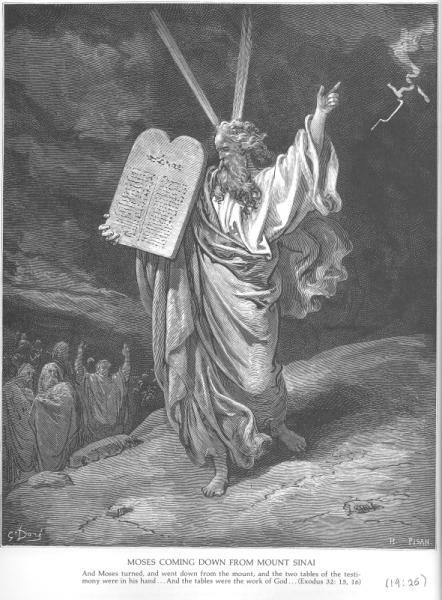 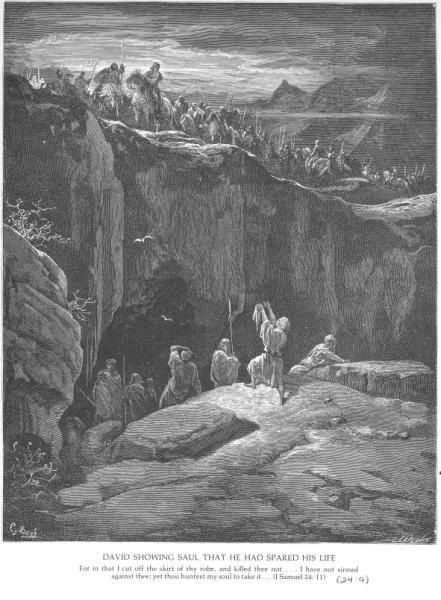 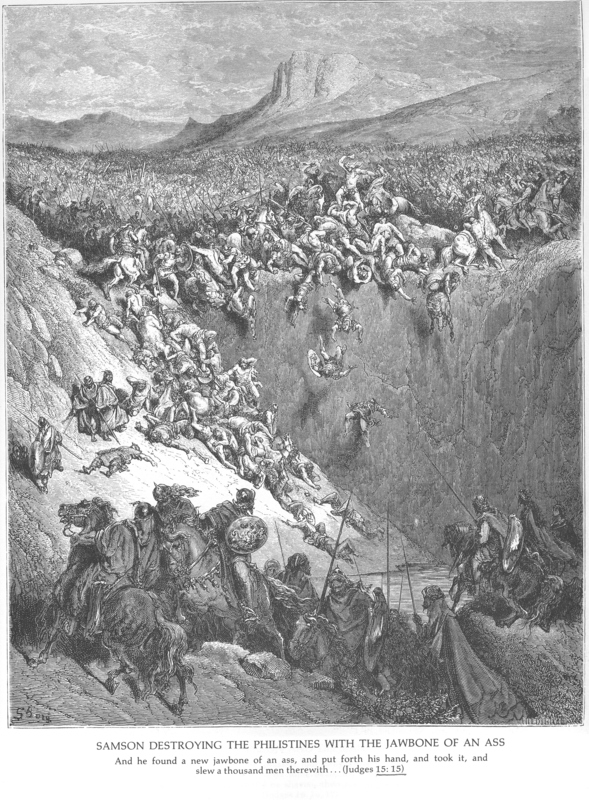 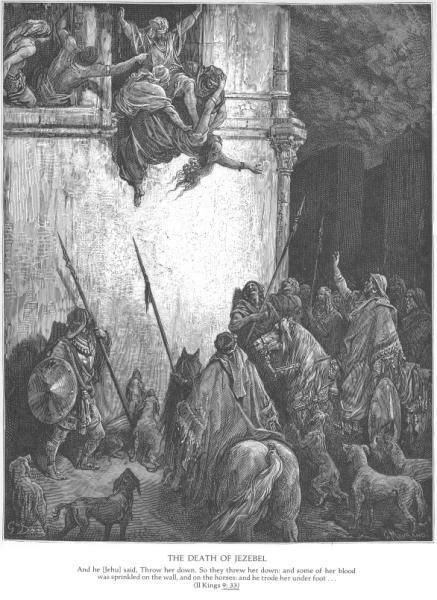 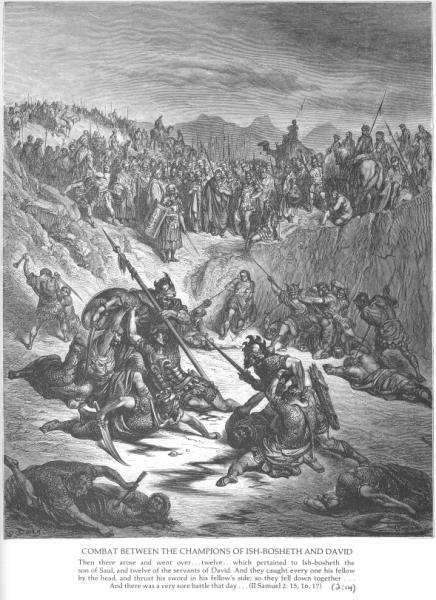 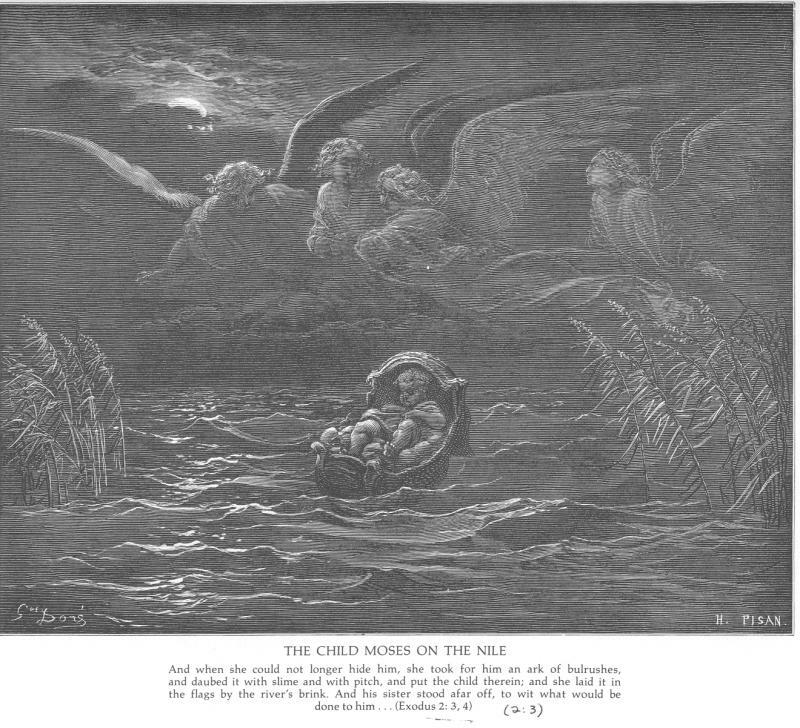 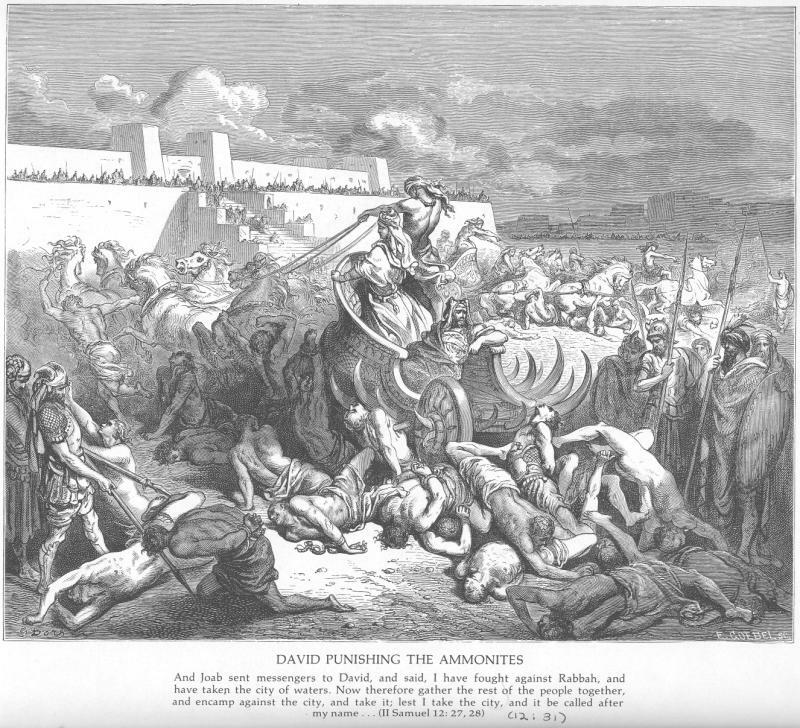 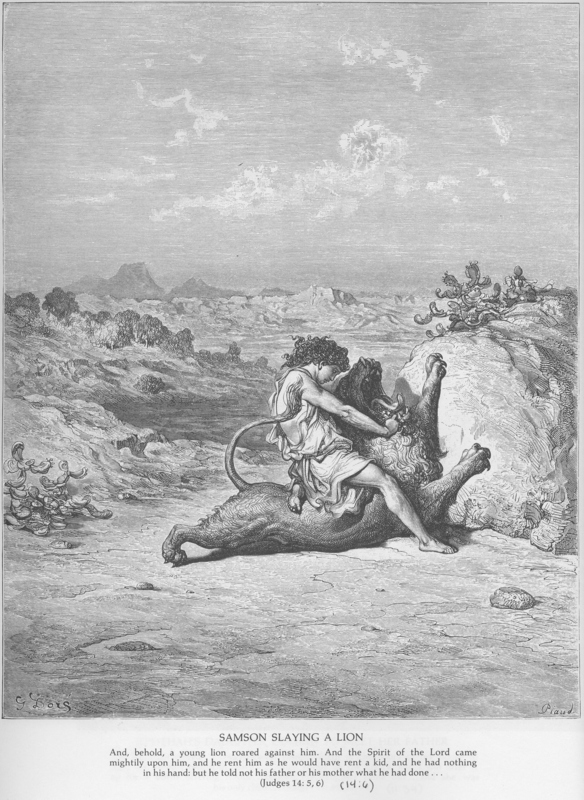 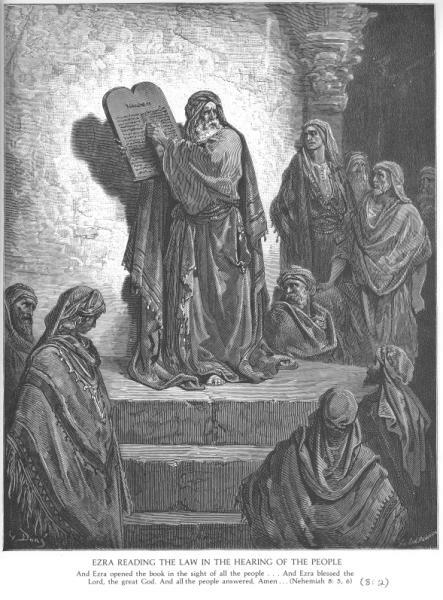 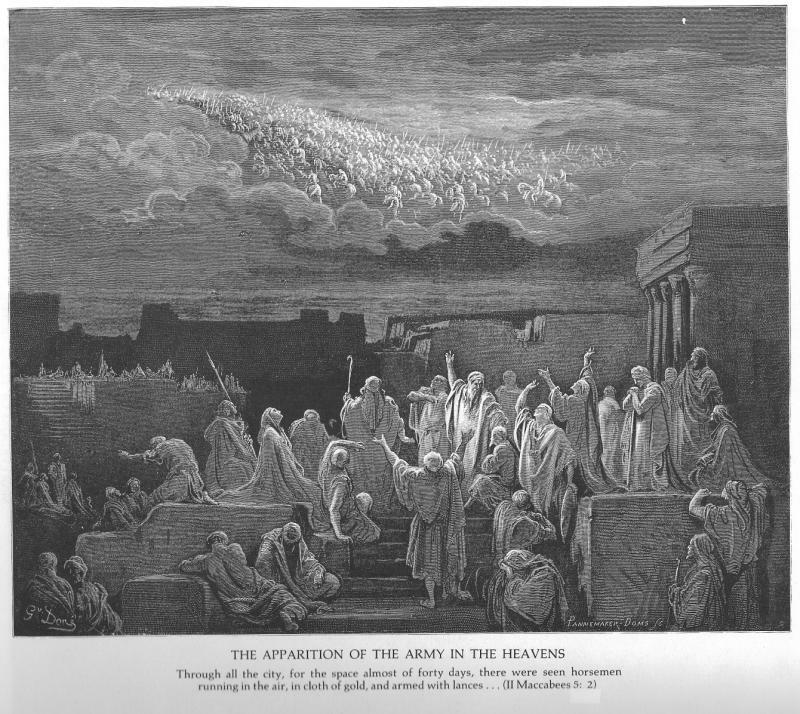 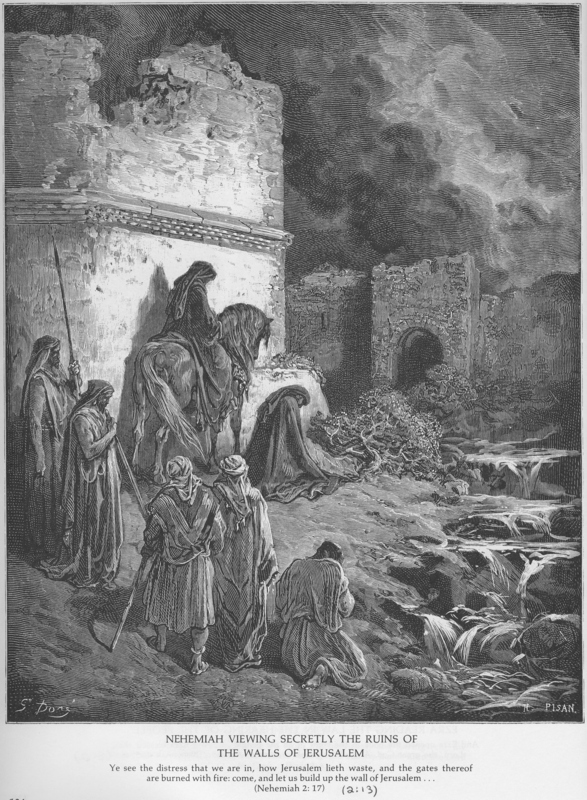 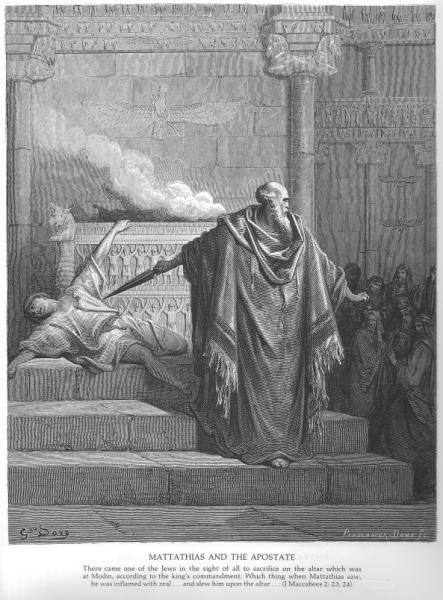 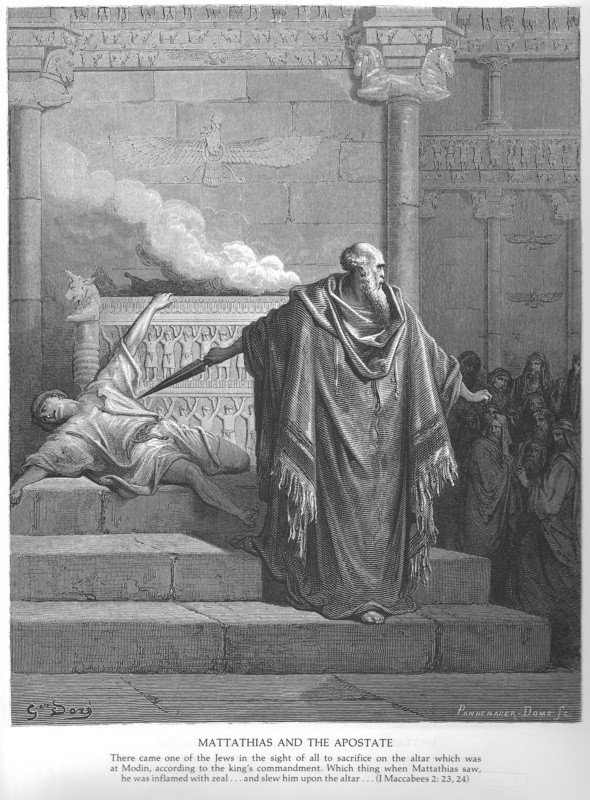 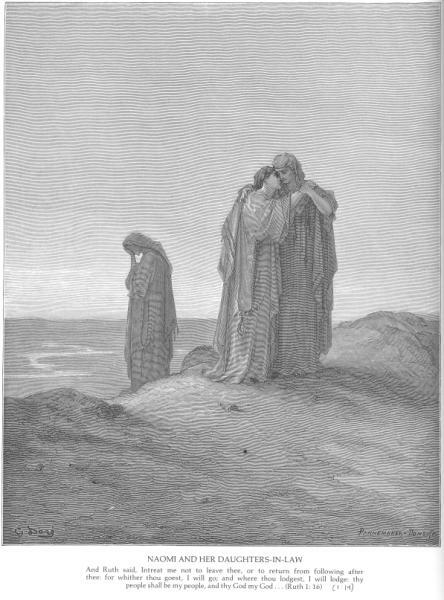 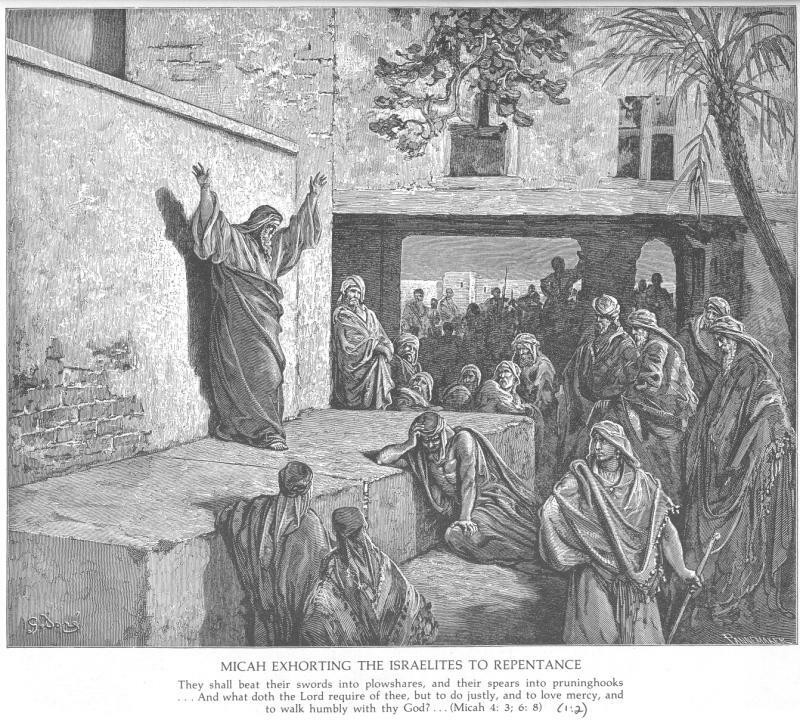 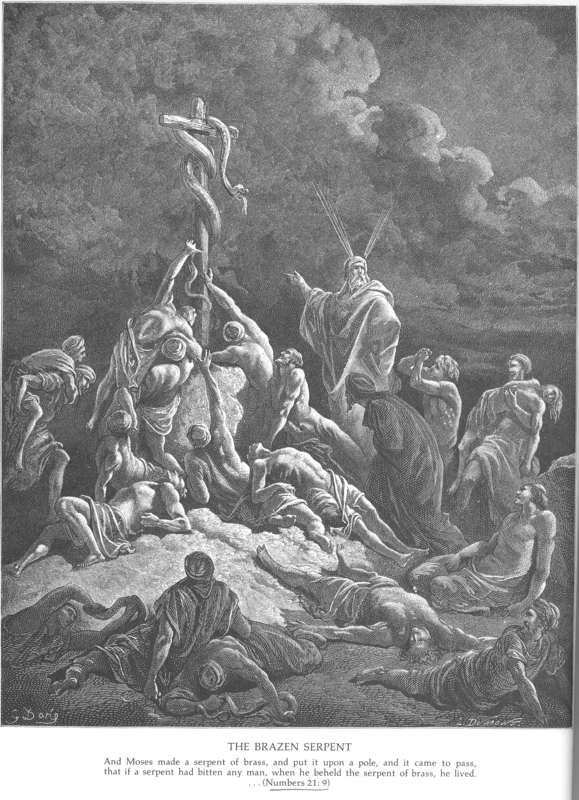 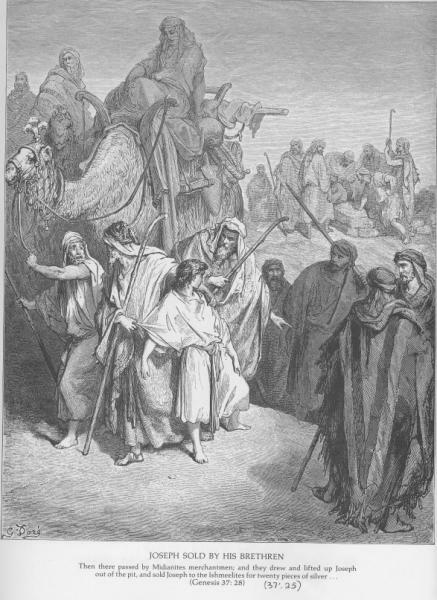 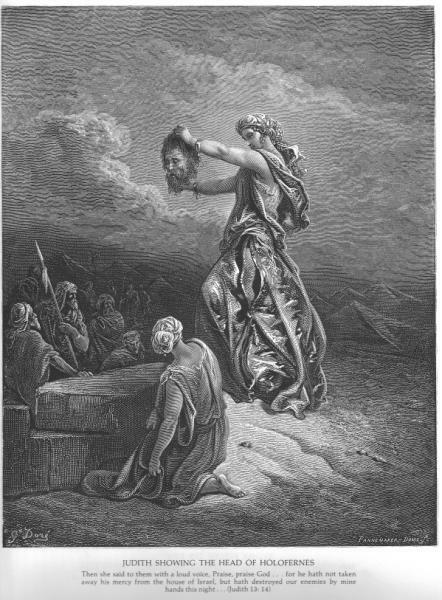 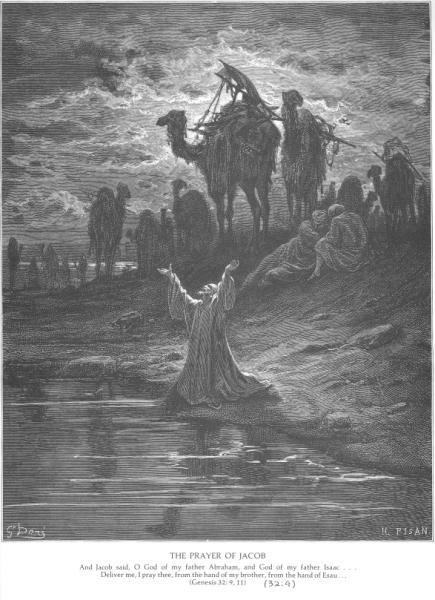 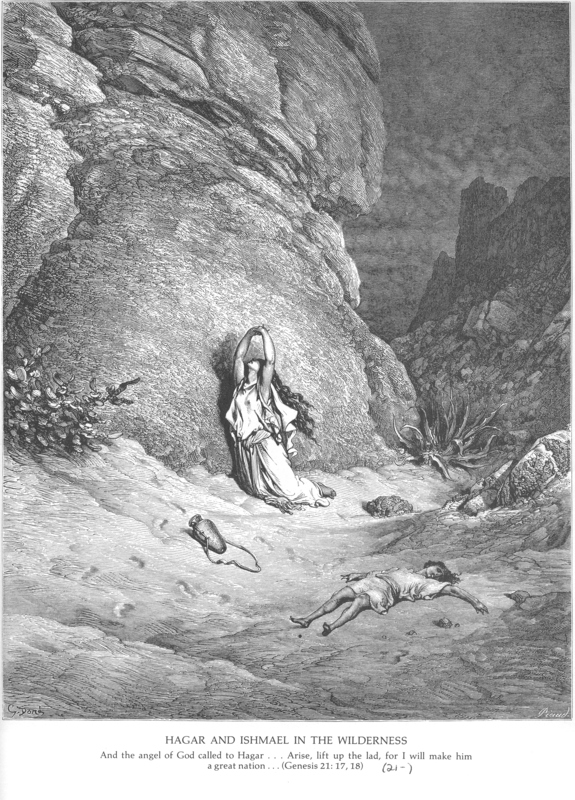 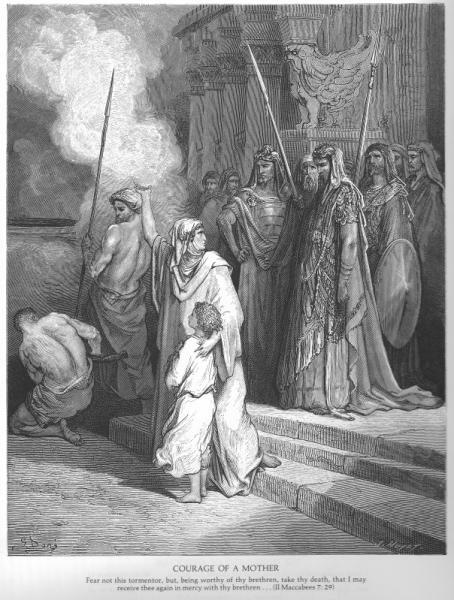 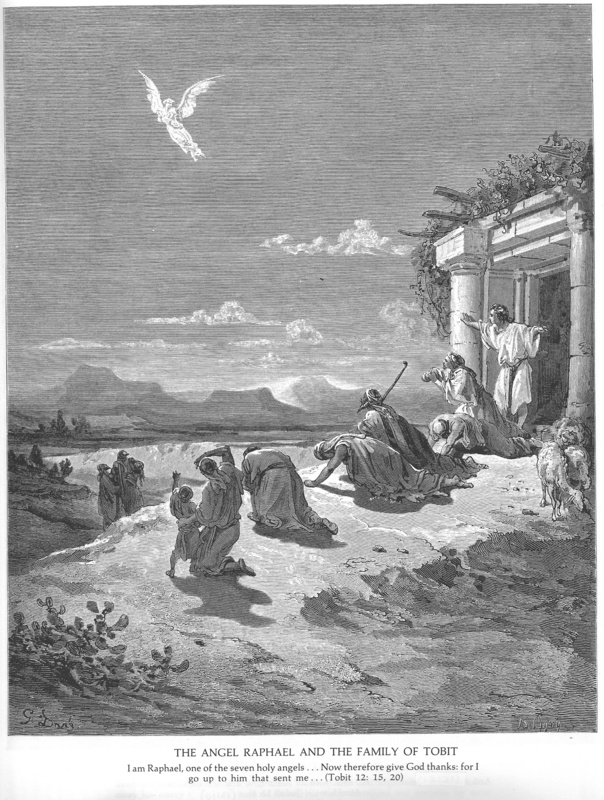 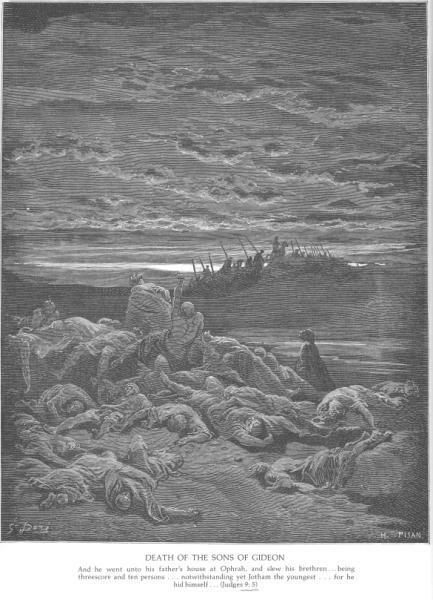 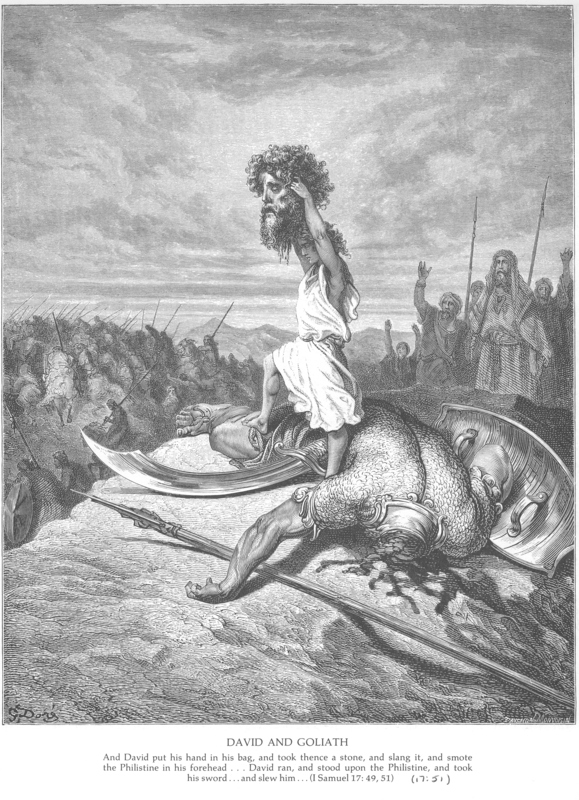 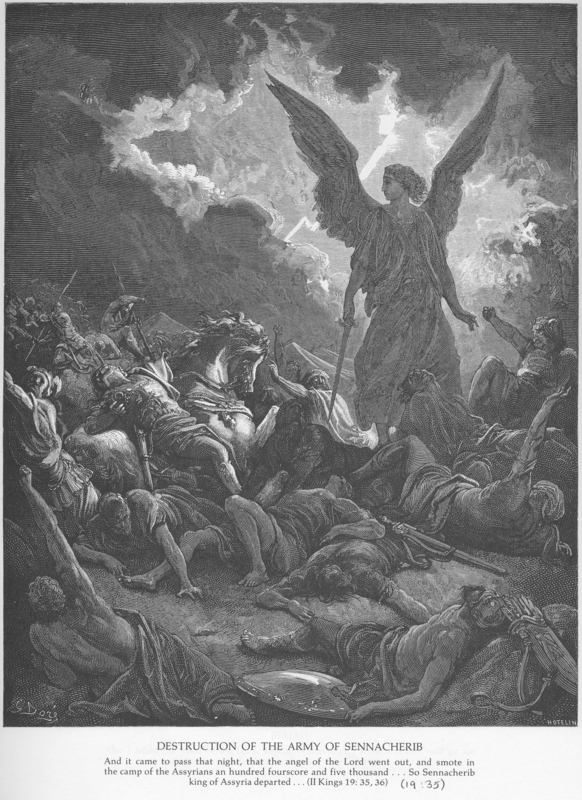 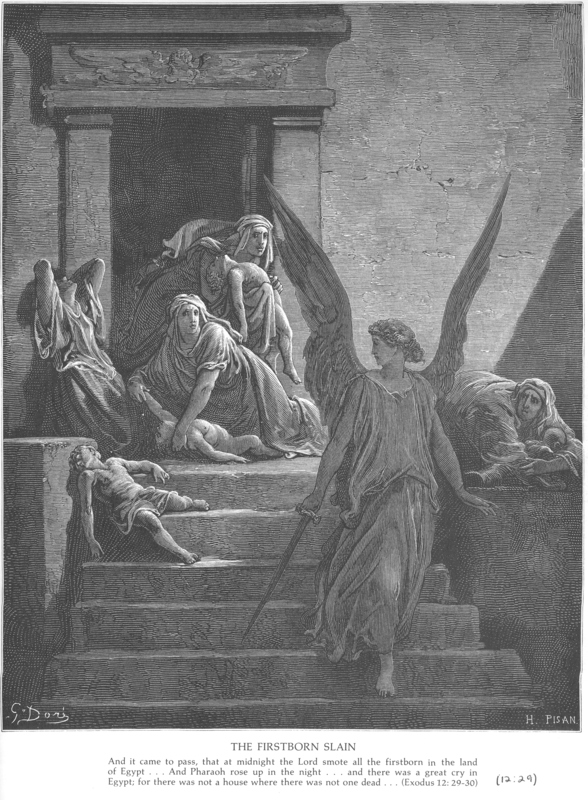 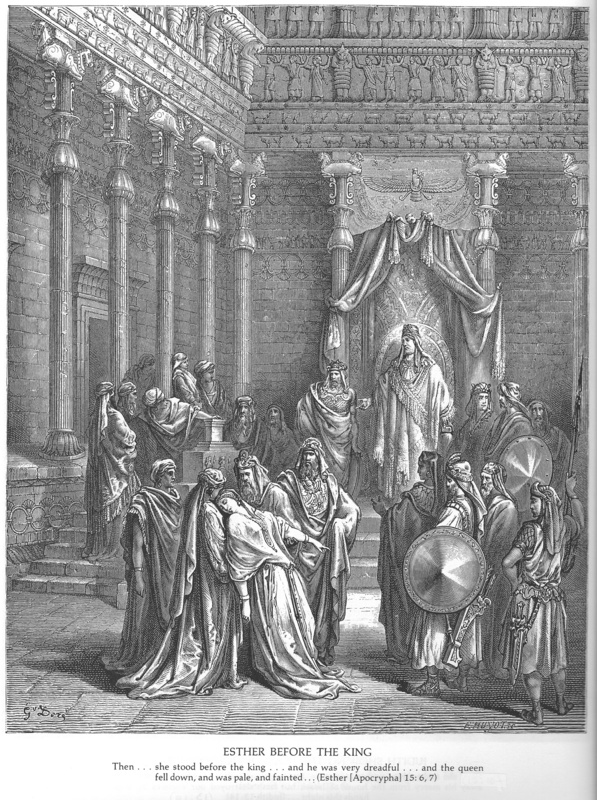 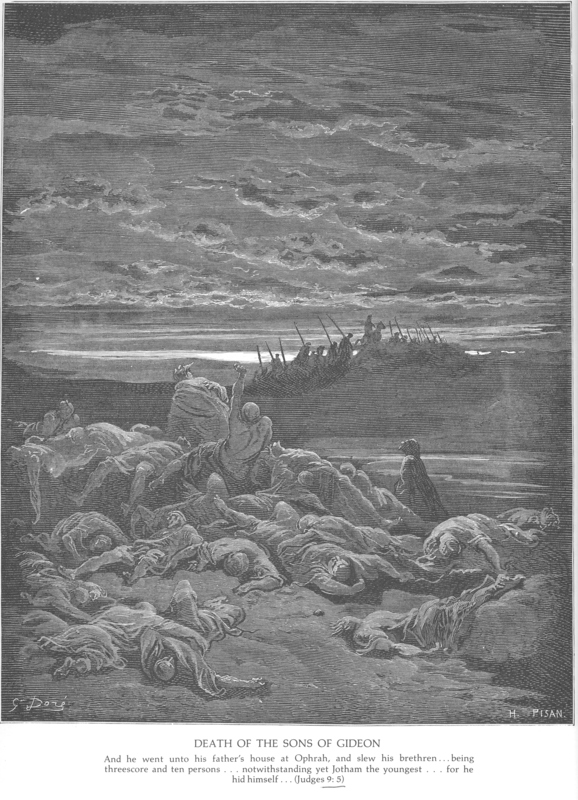 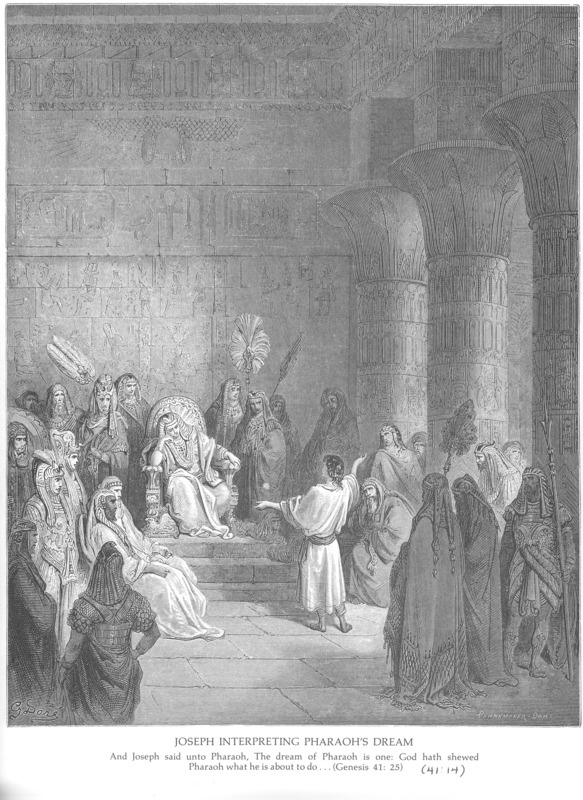 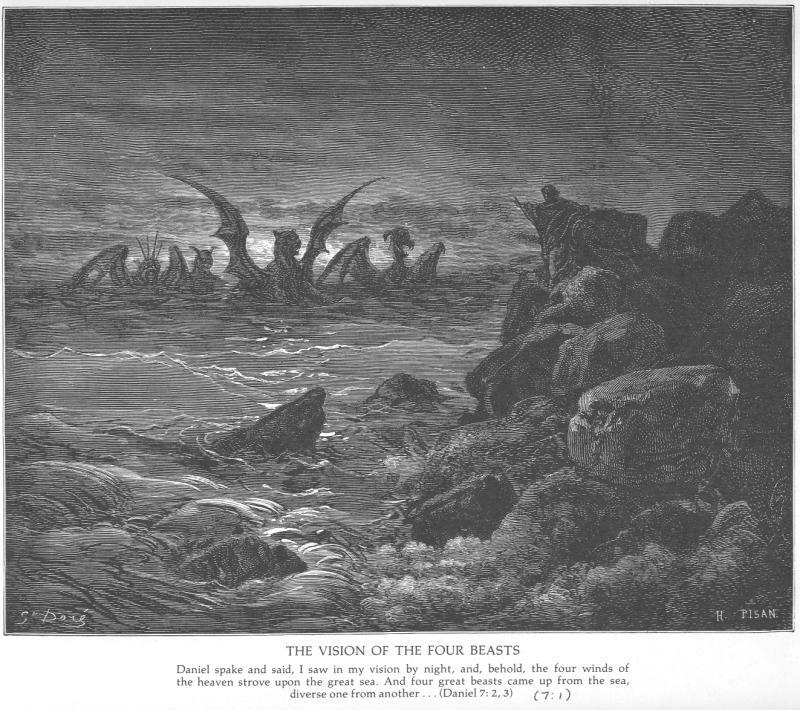 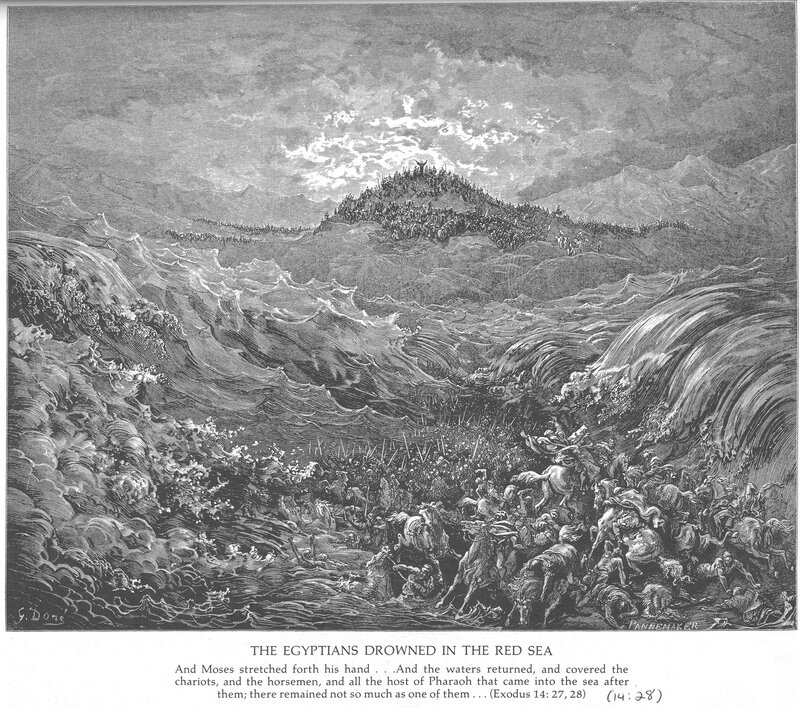 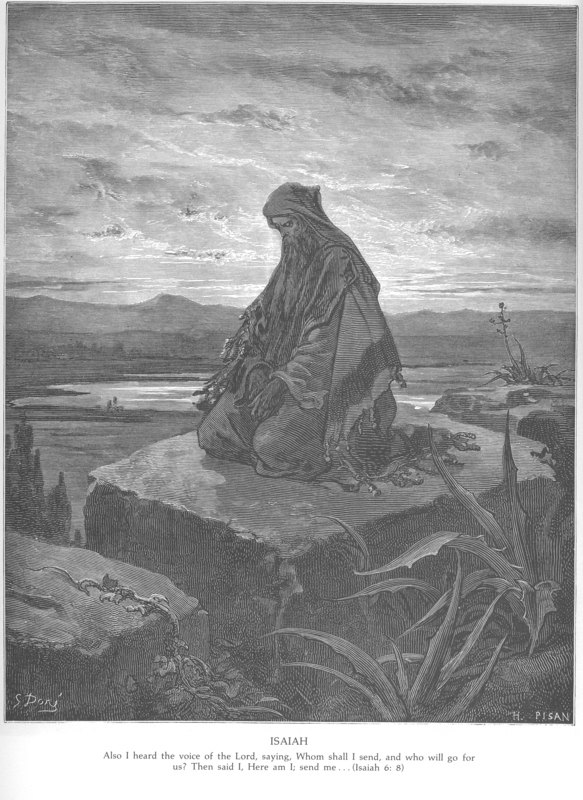 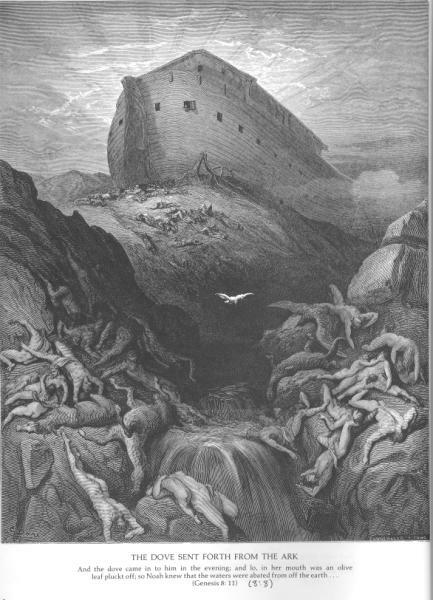 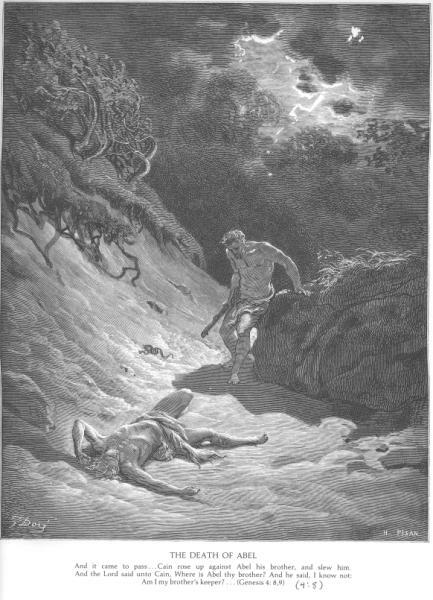 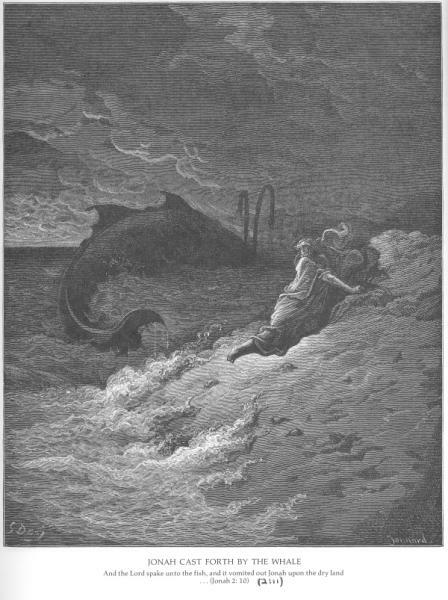 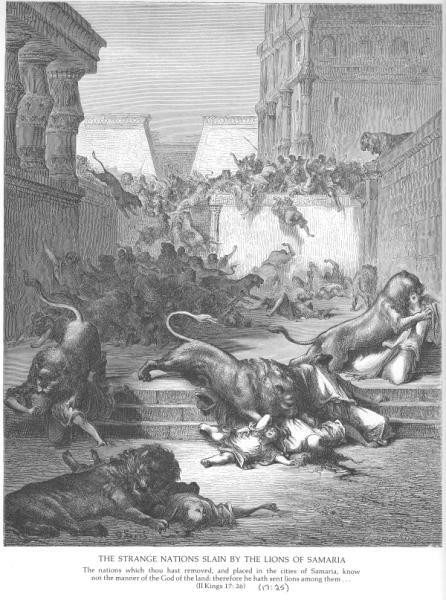 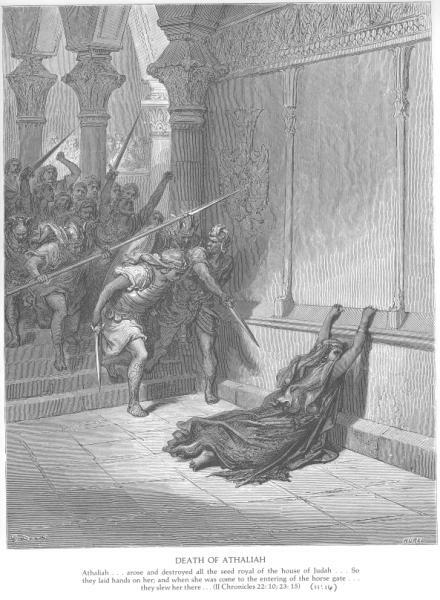 Most images reproduced from The Doré Bible Illustrations [New York: Dover, 1974] with permission of the publisher. This collection was compiled by Felix Just, S.J., Ph.D., while teaching at the University of San Francisco in AY 2005-2006. 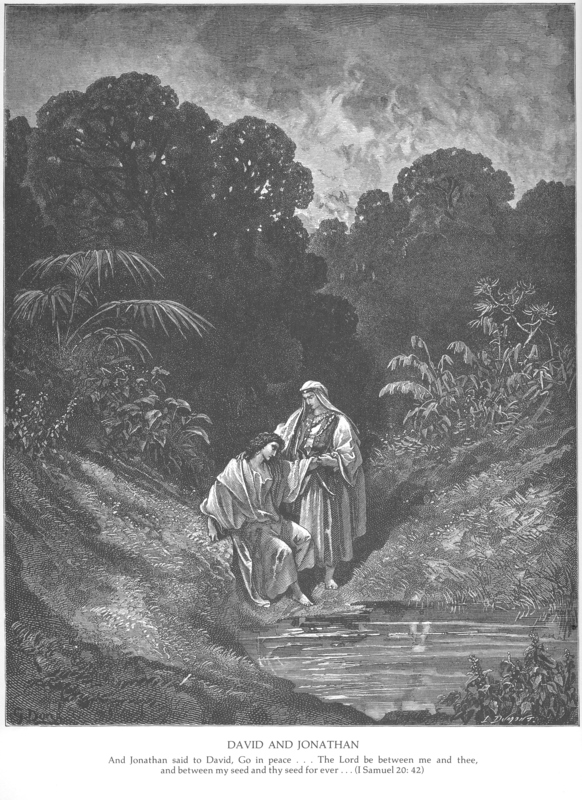 Special thanks to Tyler Herried for his help in creating this page.